The year 2000 would be one of the busiest years in Helena's musical life after 1989. 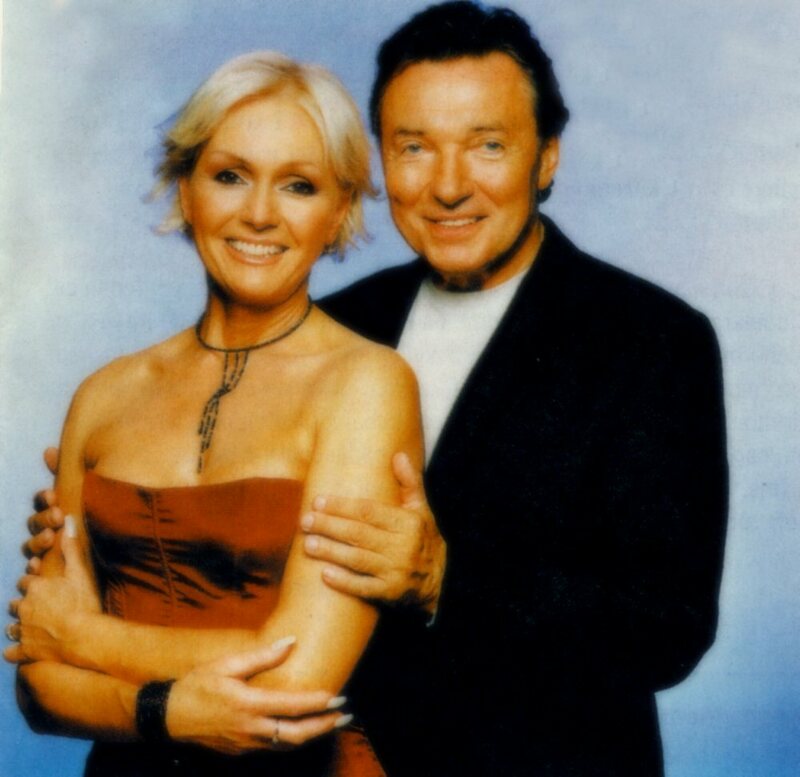 The first months of 2000 were devoted to promotion in Poland and recording of a new album in Belgium. 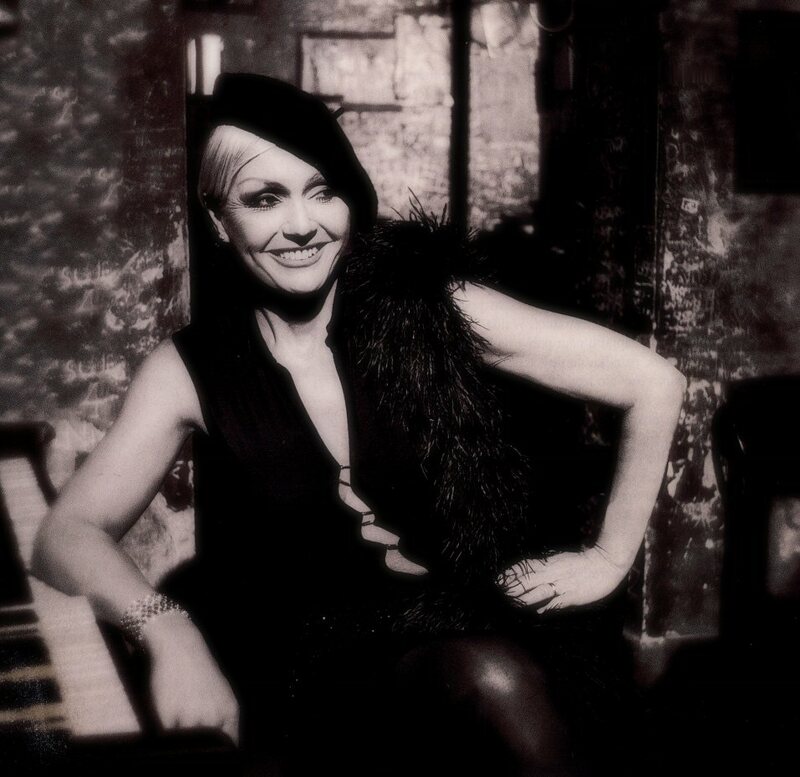 At the beginning of 2000 Helena and her old friend, Polish pop star Maryla Rodowicz re-recorded together Maryla's old smash hit "Malgoska" for the forthcoming Polish version of the compilation "Helena Gold". 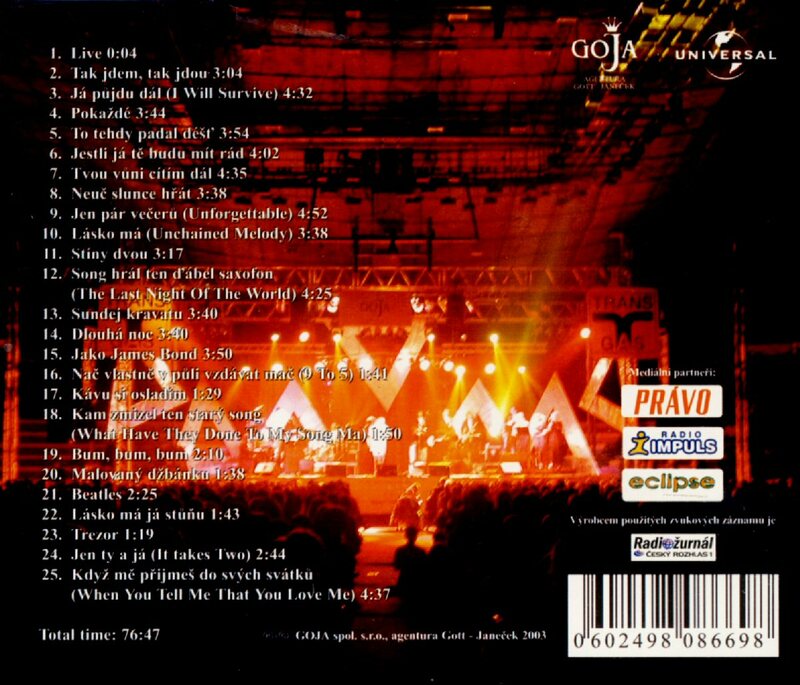 The Polish version of "Helena Gold" on CD and MC was available in Polish record shops in the spring 2000. 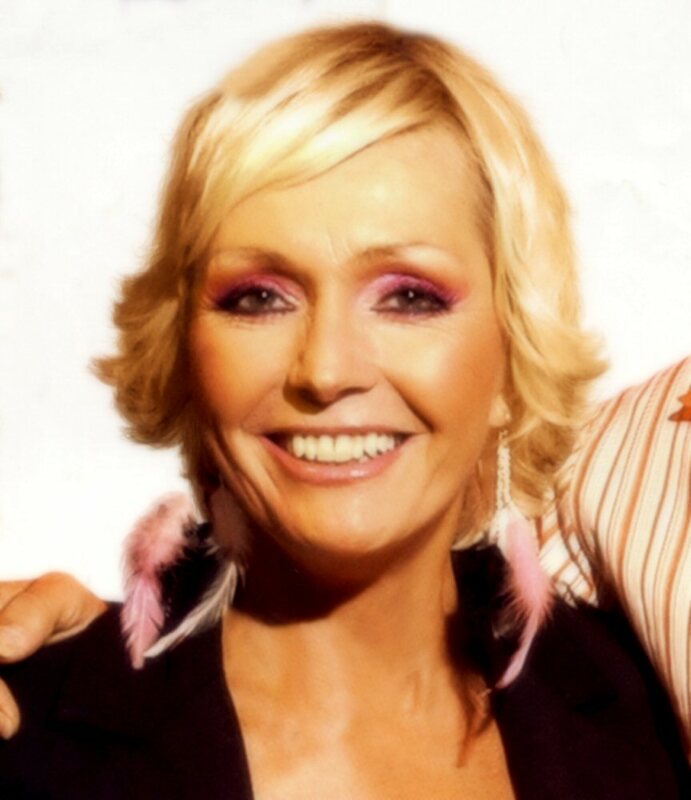 The opening track was of course Helena's biggest hit in Poland "Malovany dzbanku" originally recorded in 1974. After some months of preparations a very special show featuring five Czech pop stars took place at the Opera in Prague. The five female stars were: Iveta Bartosova, Ilona Csakova, Marcela Brezinova, Bara Basikova and of course Helena Vondrackova. The show was recorded on June 23rd, 2000 and released on CD later the same year. 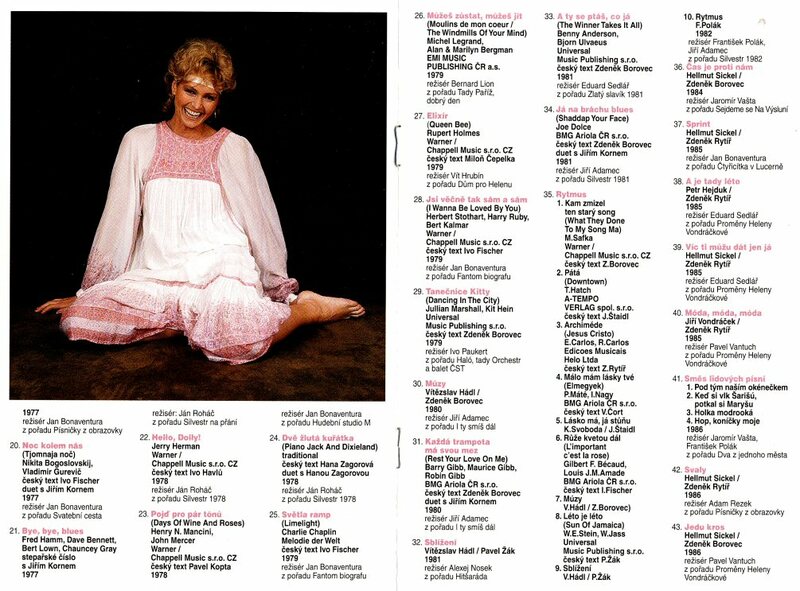 A double CD released in the series "Helena Collection" contained 47 songs recorded by the singer at the beginning of the 1970s and previously unavailable on any LP. 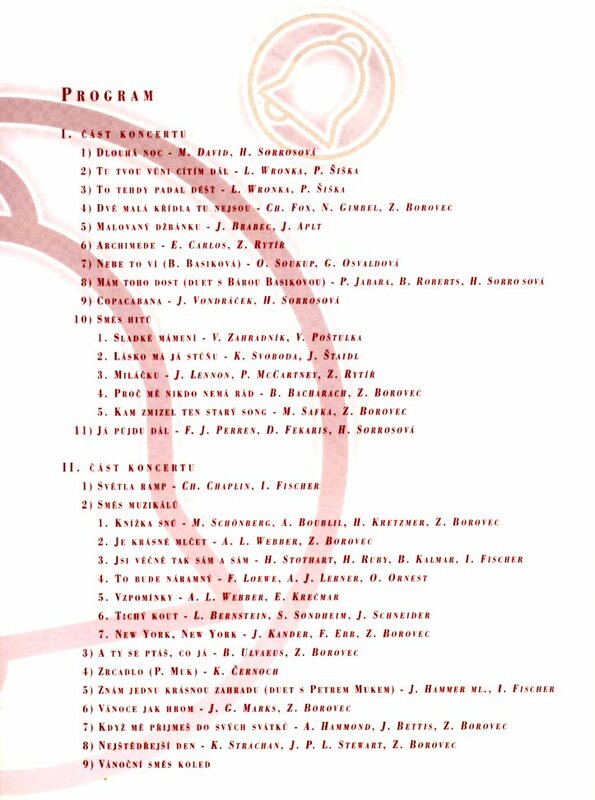 Many rare bonus tracks were added on this double CD which was entitled "Milácku" after Helena's big hit from that period of time. 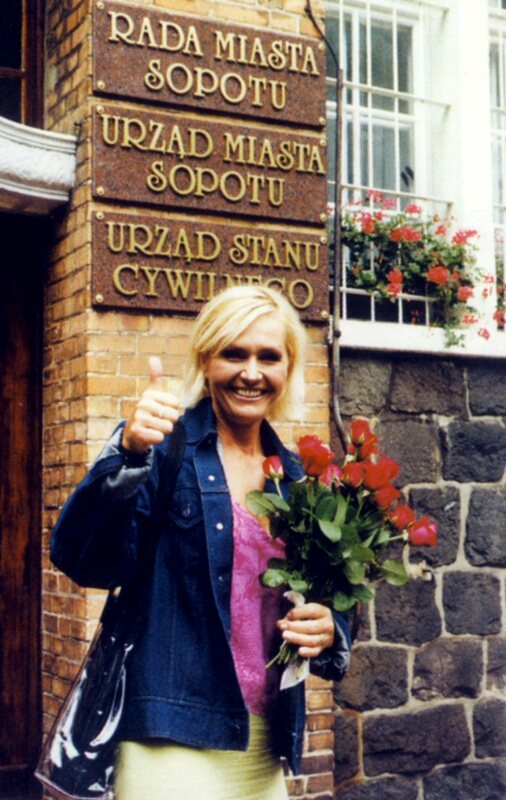 In the summer 2000 Helena was in Warsaw where she promoted her greatest hits compilation "Helena Gold". Polish press published several interviews with Helena and she even appeared on Polish TV. Pictures taken in Prague. Helena met even a Polish journalist Mariusz Szczygiel who wrote by that time a book about Czech Republic. 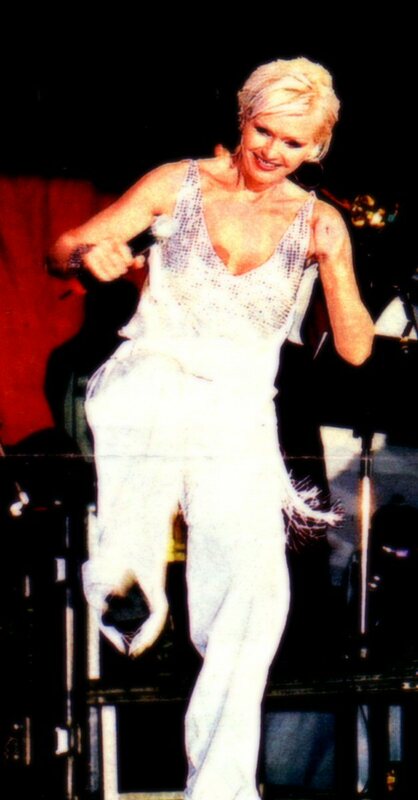 Helena appeared on stage in several exclusive dresses in 2000. She wore them both in Carnegie Hall in New York and Sopot Festival in Poland. 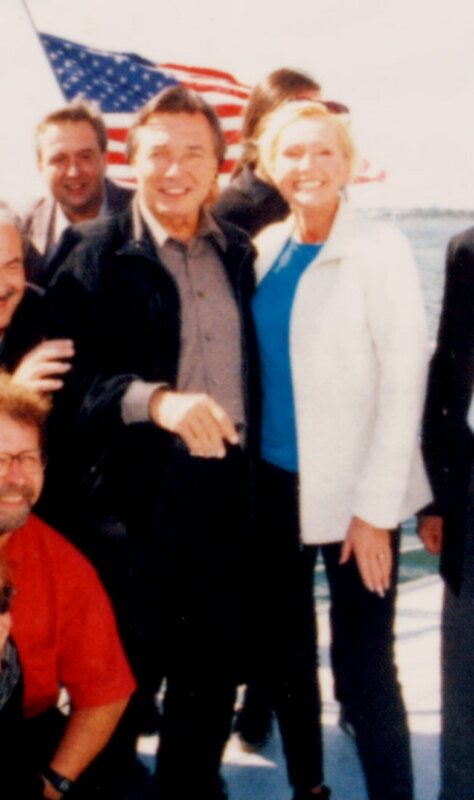 In August 2000 Helena was back in Poland as a guest star on the International Song Festival in Sopot. 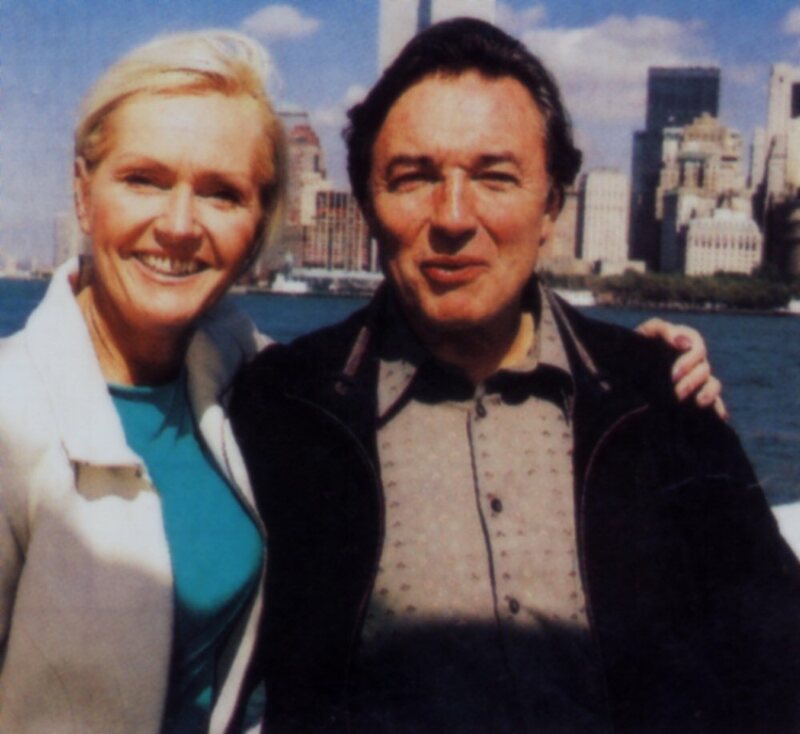 Probably the biggest event in Helena's career in 2000 was a 2 big concerts at Carnegie Hall in New York on September 29th and 30th, together with Karel Gott. 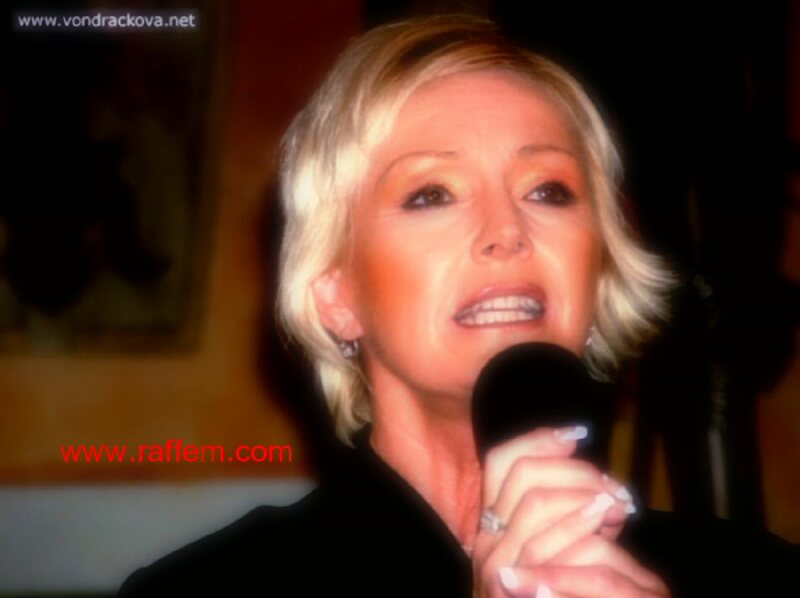 Helena was guest star at Karel's concert and she performed several hits solo. It was the start of their new cooperation which would continue in 2002. 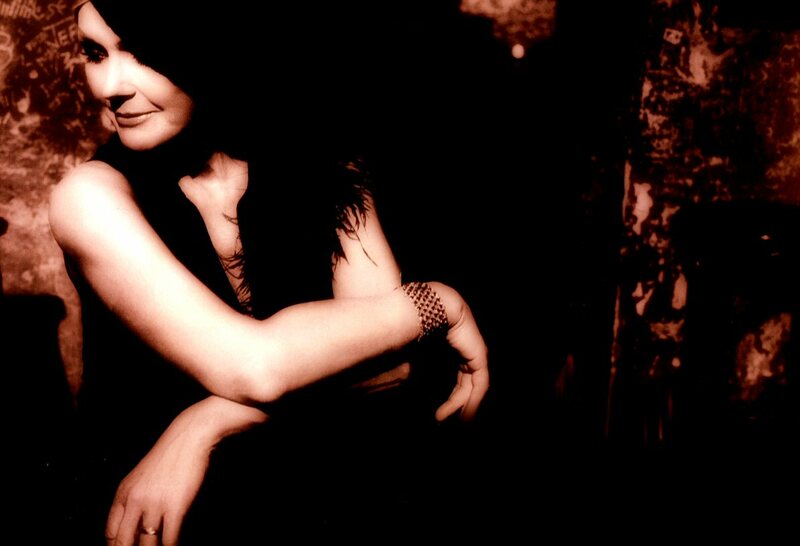 Universal signed an exclusive contract with Helena several months earlier and it was this record company that released her new album "Vodopad" (Waterfall) in autumn 2000. It was a dance album prepared for young audience in the first hand. Nobody knew in autumn 2000 if the new CD would be hit or flop. After several weeks of playing the first single "Dlouha noc" (The long night) it was sure that both the song and the whole album were on the way to be the biggest pop hits of the year. Officially "Dlouha noc" became the biggest hit of the year 2001 in Czech Republic. Extremely successful after one more year on the top with new smash hits Helena announced her big concert at Lucerna in Prague on December 14th, 2000. 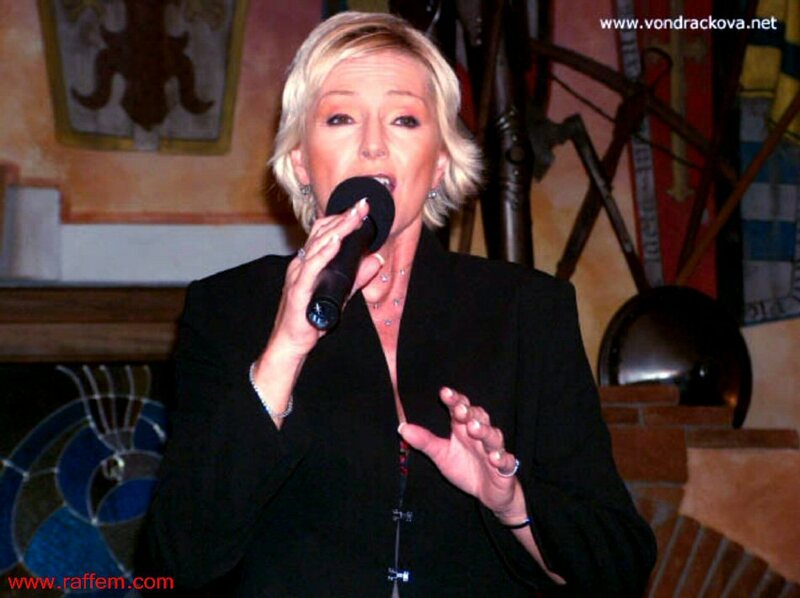 She invited special guests, two top Czech singers: Bara Basikova and Petr Muk. The night was long at Lucerna and the concert was recorded by Czech TV which broadcasted it at the beginning of 2001. 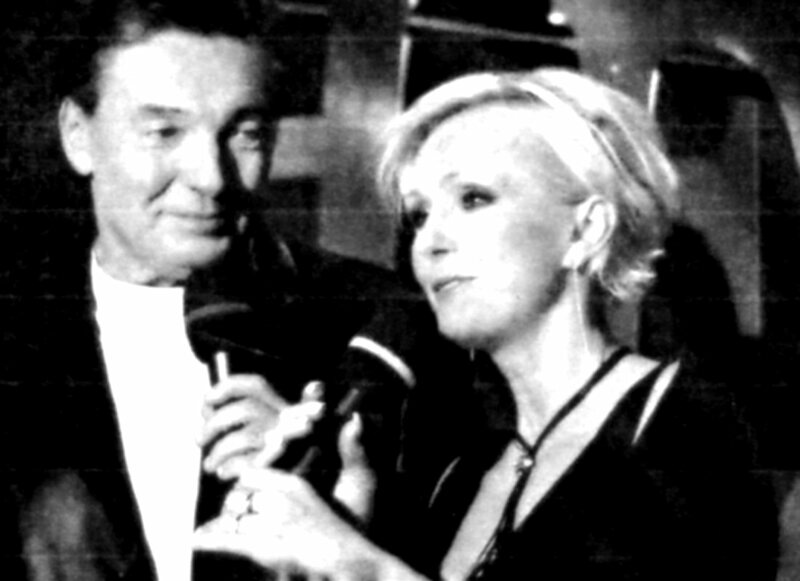 Hogo Fogo was a popular talk show hosted by pop star Hana Zagorova and the opera singer Stefan Margita (Zagorova's husband). 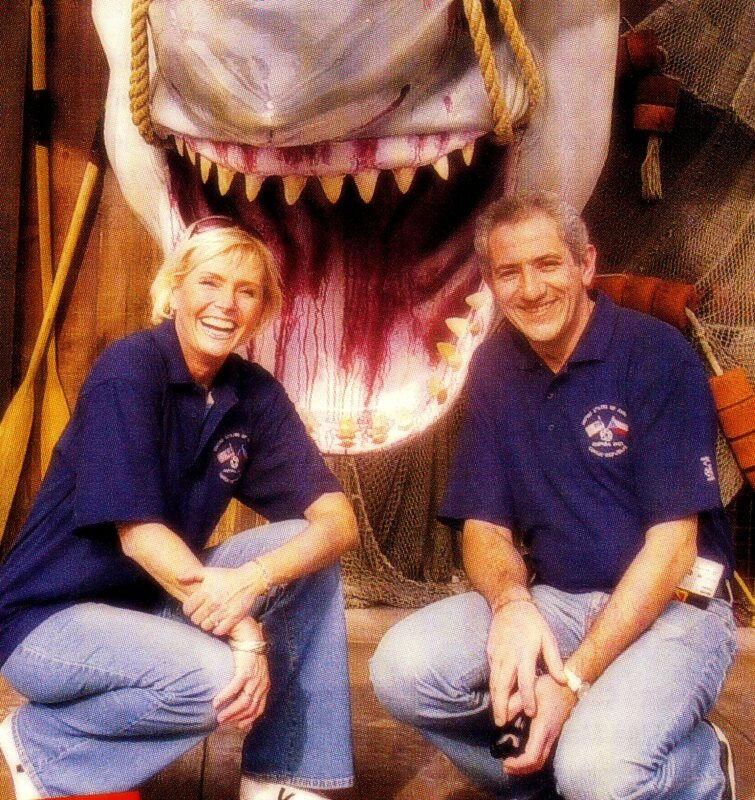 They used to invite their famous guests to the show in many very special ways. The main idea behind every invitation was to surprise the future guest. It was not different in Helena's case. 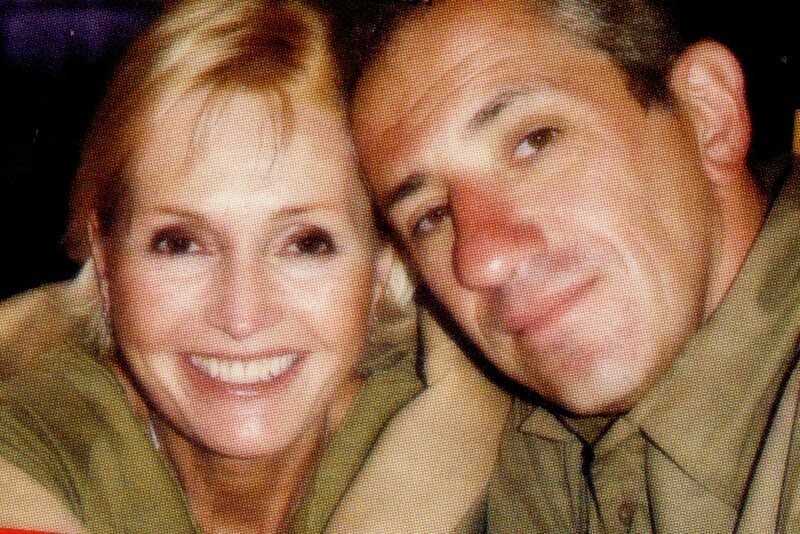 Stefan Margita was hidden behind the stage on Helena's concert in December 2000. 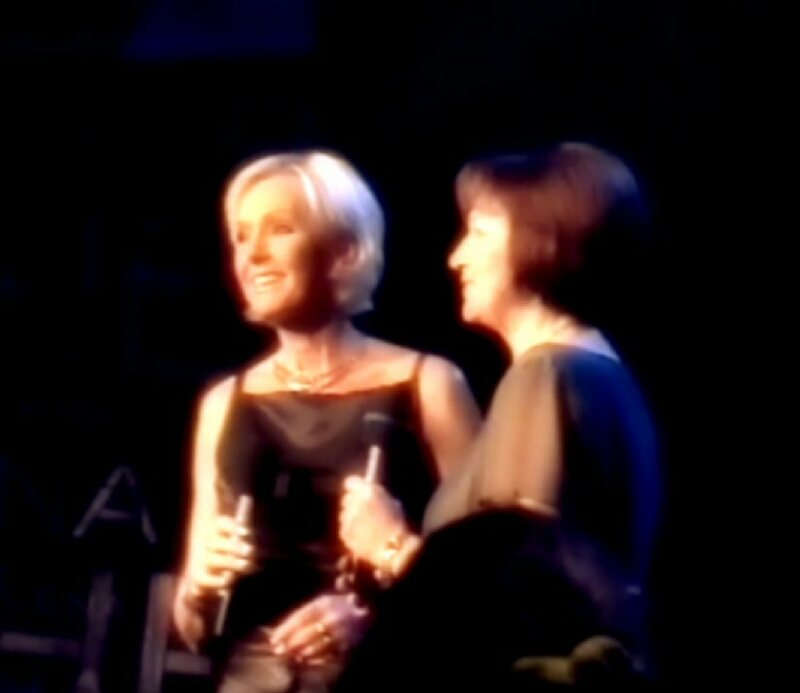 When she started singing one of her songs so even Margita started singing the same song but totally false still hidden behind the curtain. 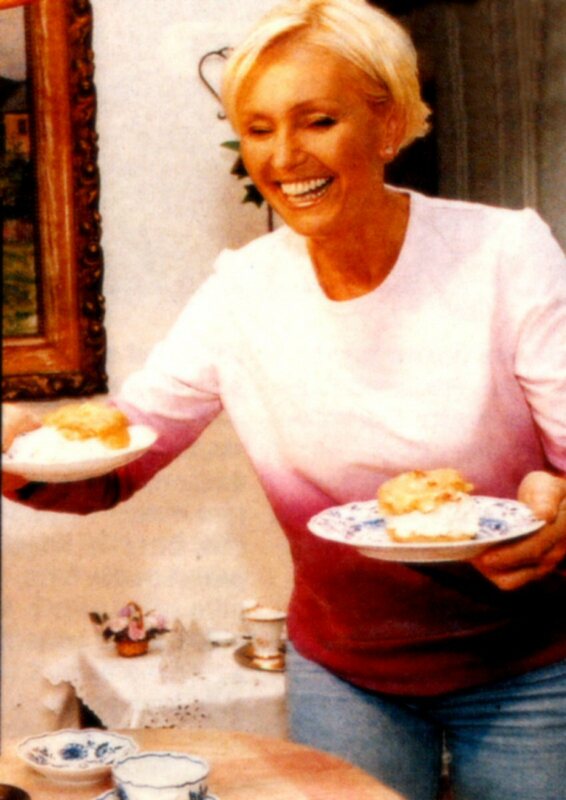 At the beginning Helena did not understand that it was a joke and first when Margita entered the stage and invited her to "Hogo Fogo" she started to laugh. 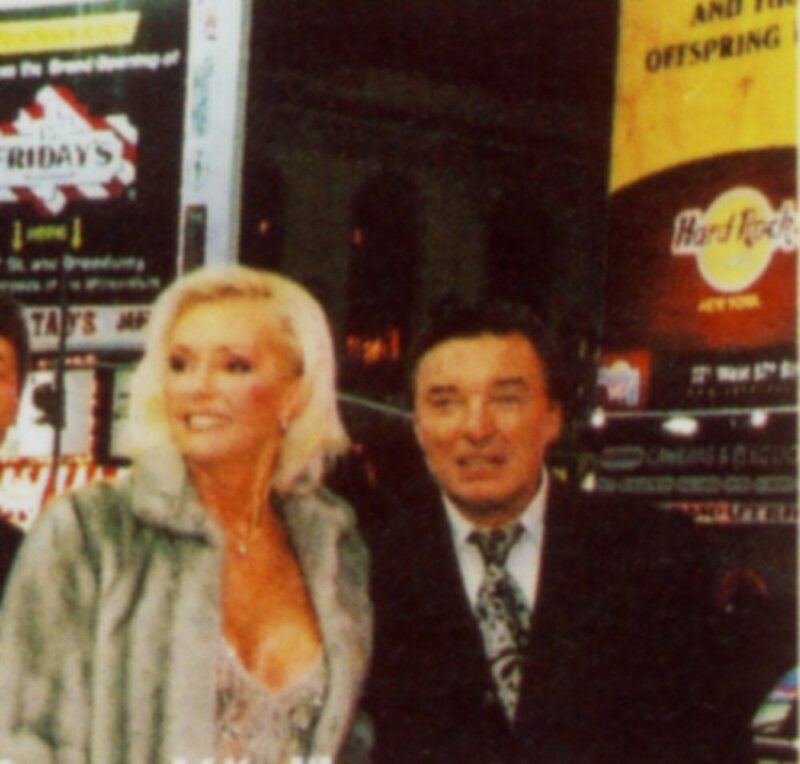 The show was broadcasted by TV Nova on March 18th, 2001. Helena was talking about her life and popularity, performed one song together with Hana Zagorova and of course sung her latest hit "The Long Night". Helena posed for photographers in her favourite outfits. During 2001 two double CDs in the "Helena Collection" series were released. Totally four original albums from the 1970s saw their release for the first time on CD that year. Lots of rare bonus tracks were added. 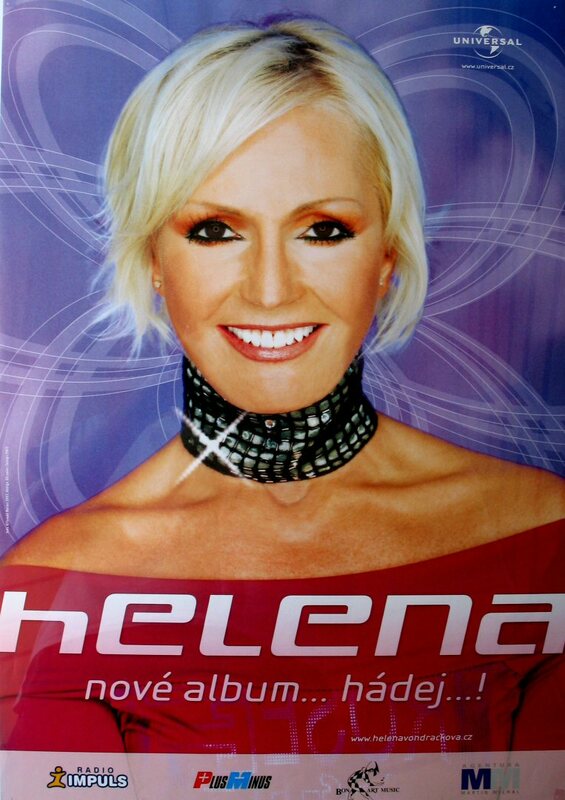 At the beginning of October 2001 a new album called "Helena 2002" was released in Czech Republic. The first song playing on the radio was "Nekde jinde, nekdy jindy" (Somewhere else, someone else). The song became a big hit in the autumn 2001. The CD contained 11 new songs and one bonus. 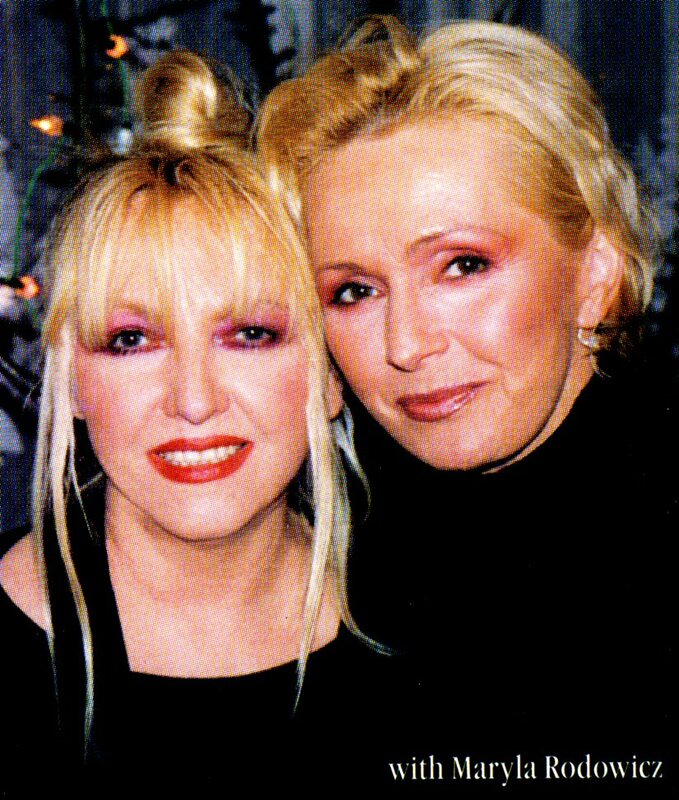 The bonus track was Helena's 1983 hit "Sladke mameni" (Sweet nothings) re-recorded in a new arrangement. Nobody thought that this song would be given another life as a hit. 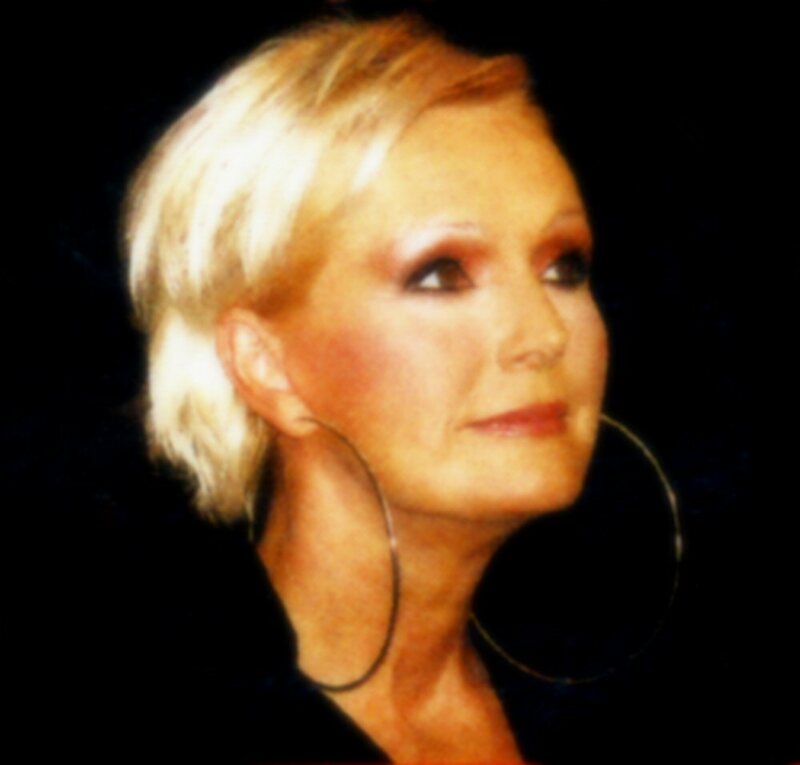 After its release on the album "Helena 2002" "Sladke mameni" became one of the biggest audience favorite on every Helena concert. The new album sounded very modern and Helena delivered once again a mature dance album directly accepted by both young and old fans. On October 19th, 2001 Helena started her tour in Zlin in Czech Republic. 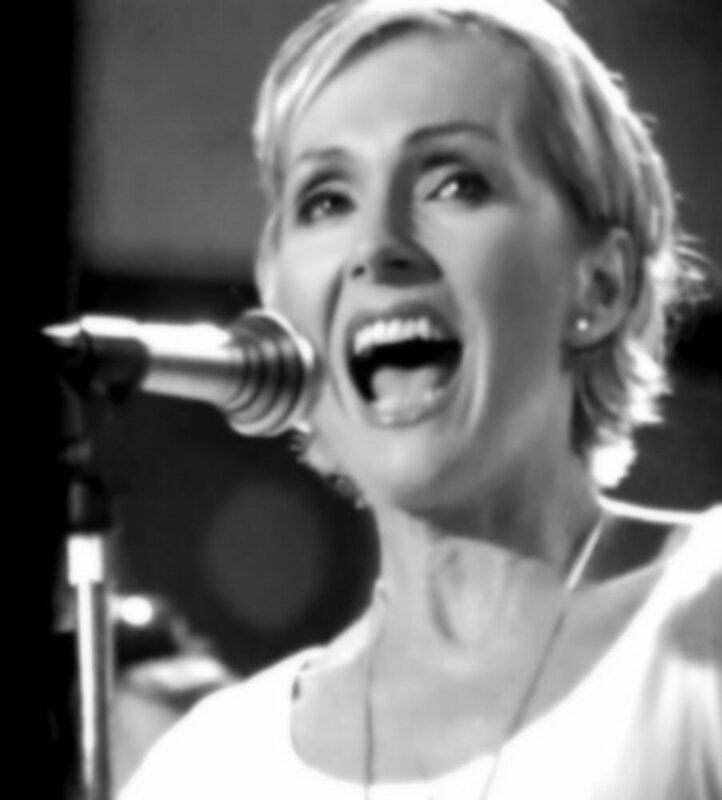 Totally she gave 11 big concerts including two final shows at Lucerna in Prague. 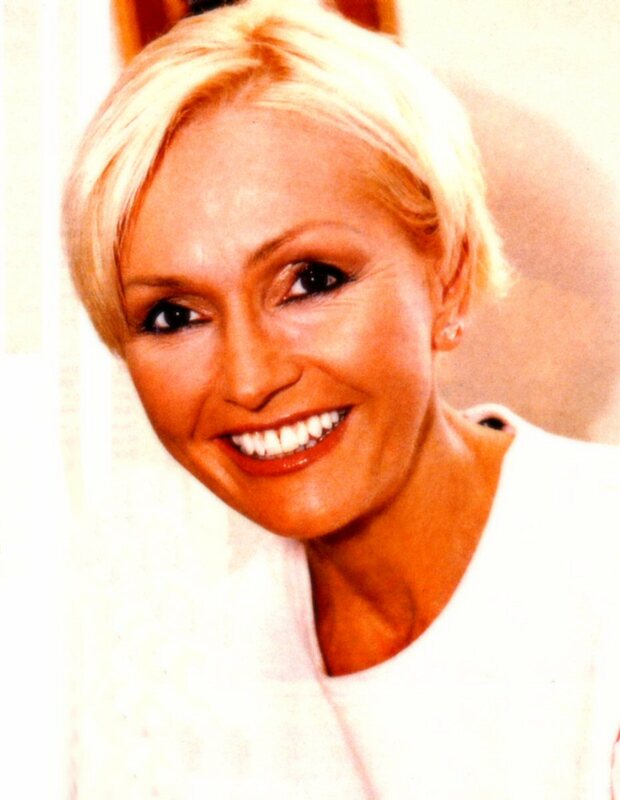 On November 30th, Helena received the prize "Lady Pro 2001" as one of the most successful women in Czech Republic. 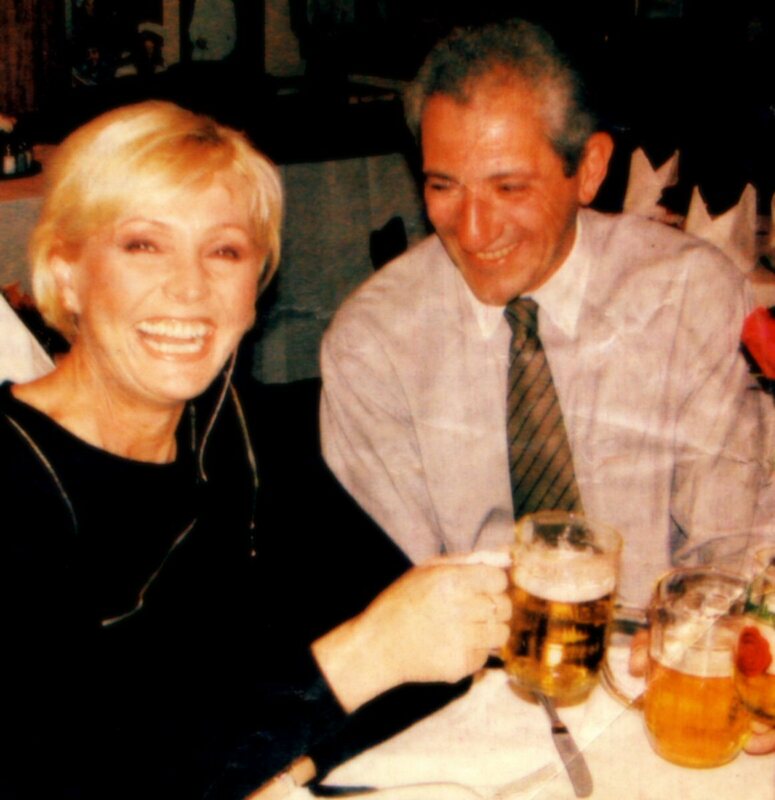 On 13 December 2001 it was officially announced that Helena and her husband Helmut went separate ways. 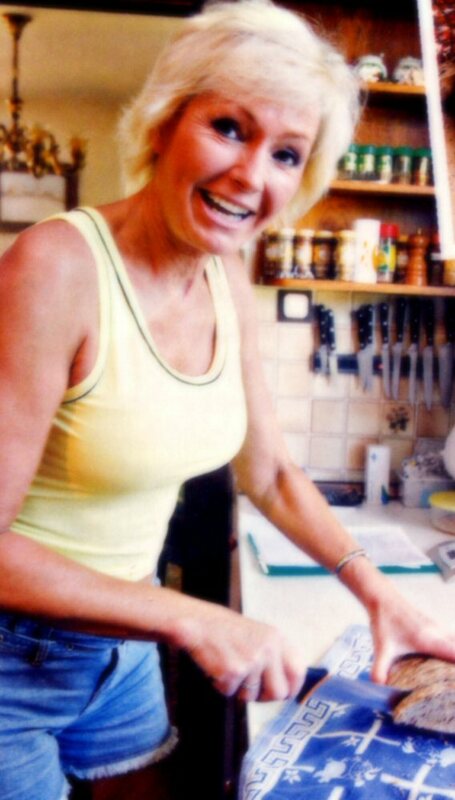 At 8.40 a.m. Helena was divorced from Helmut after 18 years. On December 15 and 16 there were held two big concerts with four big stars. The four stars were the opera singers Eva Urbanova and Peter Dvorsky and two pop stars Karel Gott and Helena Vondrackova. The concerts were held at the well-known concert hall Zofin in Prague. The foursome performed a mixture of classical and pop music. 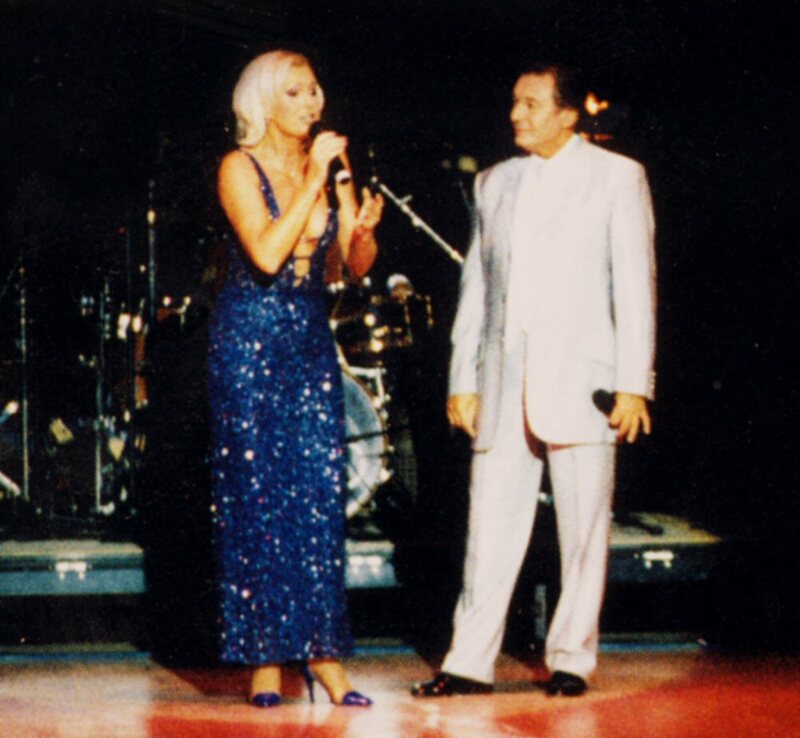 The artists sang several duets with each other in surprising combinations. 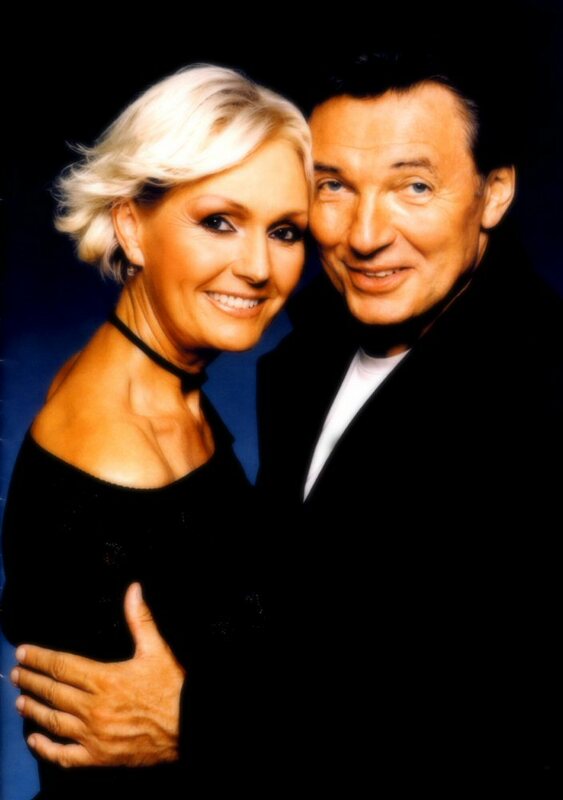 Both shows were recorded by the record company "Supraphon" for CD release in 2002. During prime time on the New Year's Eve's evening Czech TV broadcasted comedy show with Helena and three comedians. Helena played different parts in the show as well as performed her greatest hits. New Year's Eve 2001/2002 Helena and Martin spent on Florida and at the beginning of January 2002 they landed in New York where they stayed several days. 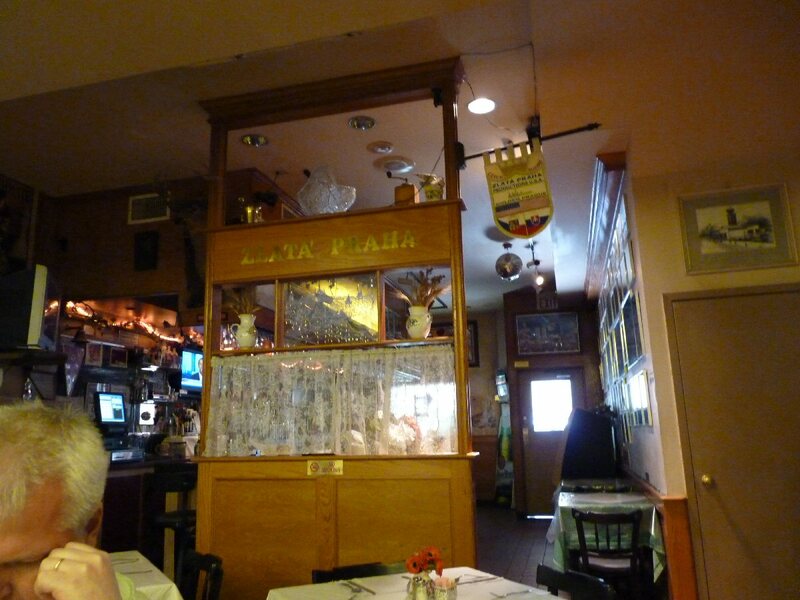 They paid obligatory visit at the Czech restaurat "Golden Prague". One more Martin would become important in Helena's life in 2002 - the "new" star Martin Maxa. Maxa was completely unknown for the pop fans in Czech Republic before 2001 when he released his debut album. He became the raising star immediately after this release. 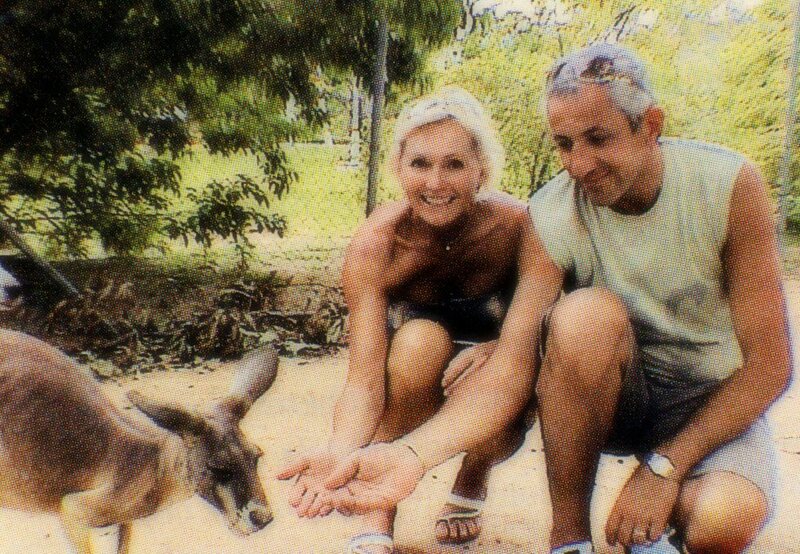 Helena and Martin recorded a new song together in the middle of 2002. The song entitled "Deja vu" became a great hit the same year. 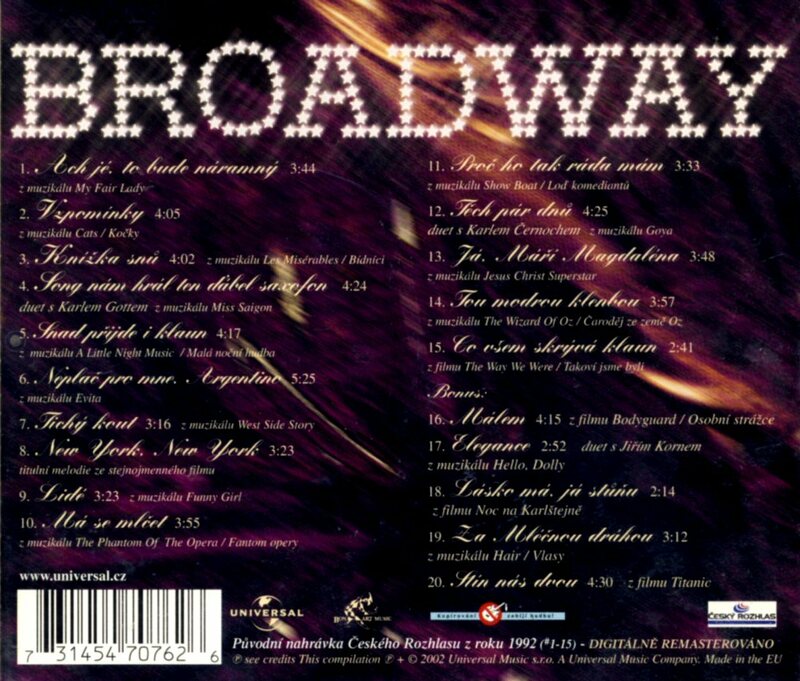 The 2002 re-edition of Helena's successful "Broadway Album" featured 5 bonus tracks (not available on the 1993 edition) and slightly changed cover. The 1992 recordings had been digitally remastered and the CD was available on Czech market in the middle of 2002. 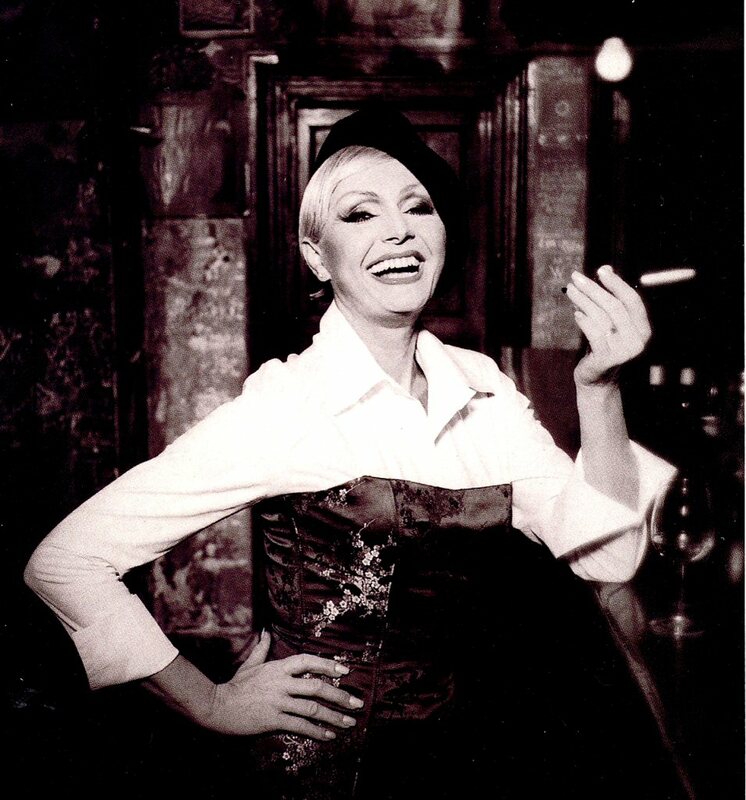 Helena's 1981 LP "Sblizeni" came out in 2002 for the first time on CD with bonus tracks. 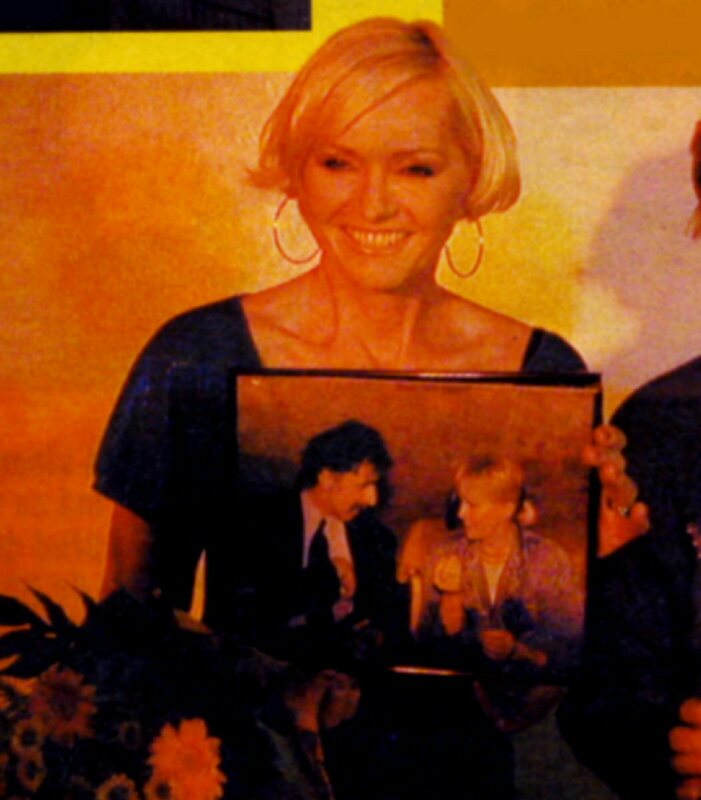 This release contained one of the biggest pop hits ever written "A ty se ptas co ja" (The Winner Takes It All) originally performed by ABBA and covered by Helena one year after ABBA's release. In August 2002 high floods in Czech Republic caused huge damages in whole country and Prague. Big parts of the Old City stood under water during many weeks. 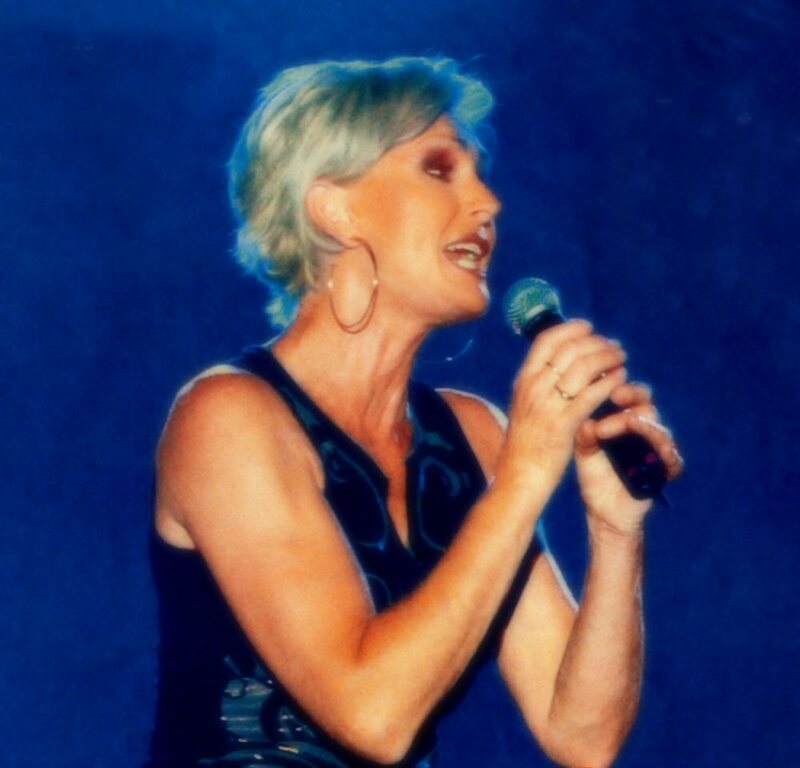 In October 2002 majority of top Czech artists and among them Helena appeared on stage constructed on a big boat on Moldau in Prague. All money collected during the show would go to the reparations after the high waters. Helena performed a brand new song together with Karel Gott recorded for their forthcoming tour and her new hit "Sundej kravatu" from upcoming new album. The "Helena Platinum" compilation was released on 11 November 2002. 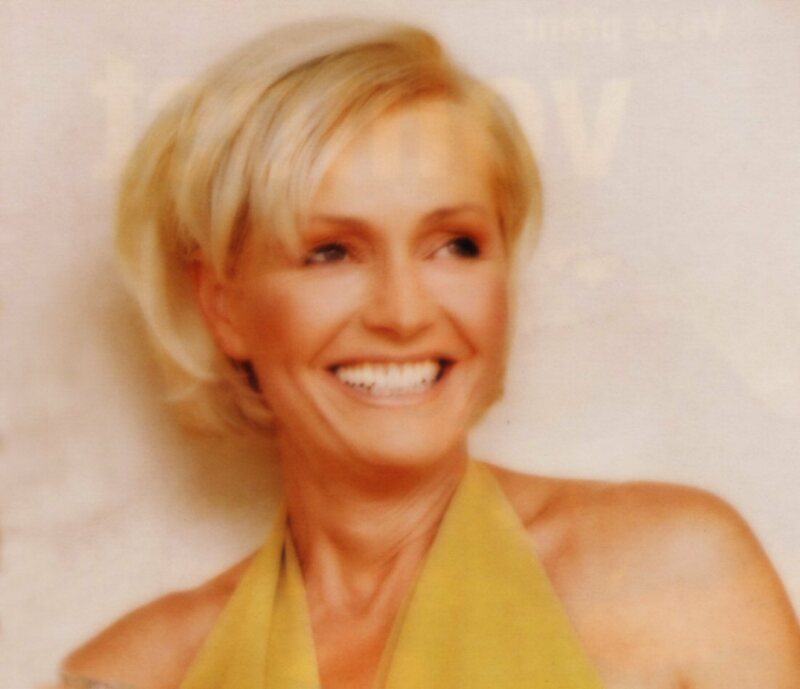 It contained old hits of Helena as well as 3 new songs: "Deja vu" (with Martin Maxa), the autumn hit rocky "Sundej kravatu" (Search your tie) and a rap piece "Bulhari" with s.J.A.R. In the video "Bulhari" Helena played one of the main roles. In October Helena was interviewed on Polish TV. 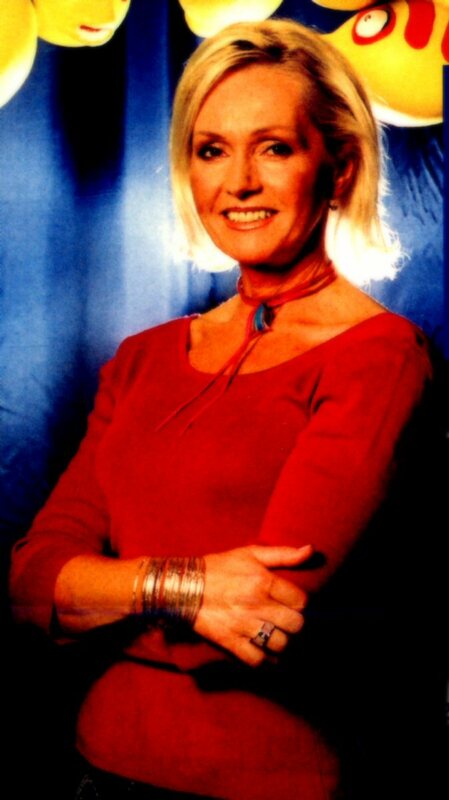 In November 2002 the first TV show in the series "Dlouha noc s Helenou" (Long Night with Helena) was broadcasted by TV Nova. Helena signed contract with TV Nova for several one-hour long shows which would feature Helena talking about her musical life, singing some of her greatest hits and presenting new faces on the Czech pop scene as well as famous pop stars from Czech Republic and other countries. Among Helena's guests there were: Robin Gibb (Bee Gees), Maryla Rodowicz, Martin Maxa, Marta Kubisova and many more. Helena was one of the guests of honor on the second anniversary of the well-known in Prague night-club "Meloun". In the late autumn of 2002 it was time for new musical adventures. 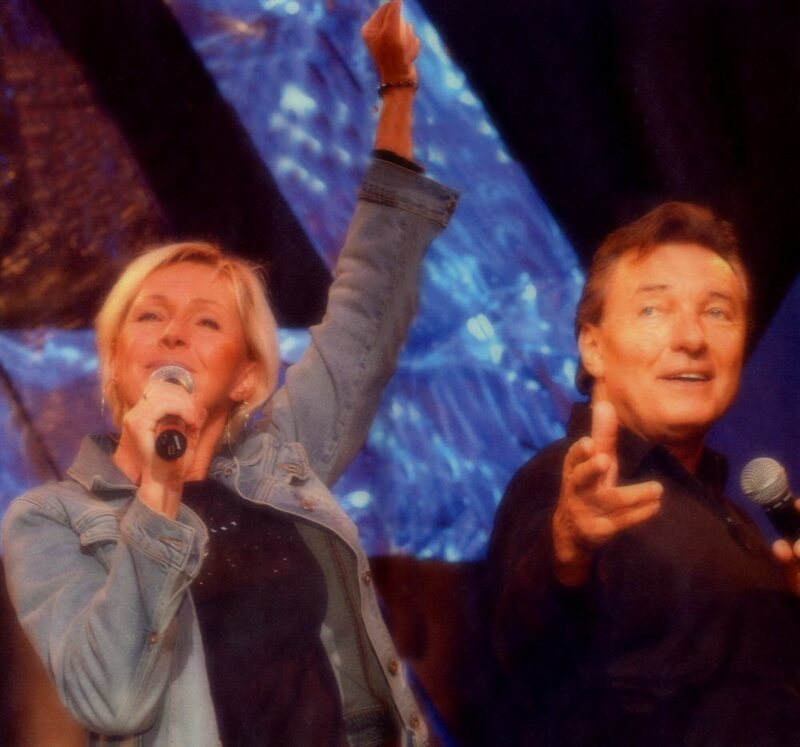 This time together with old friend and one of the most famous singers in Czech Republic Karel Gott. 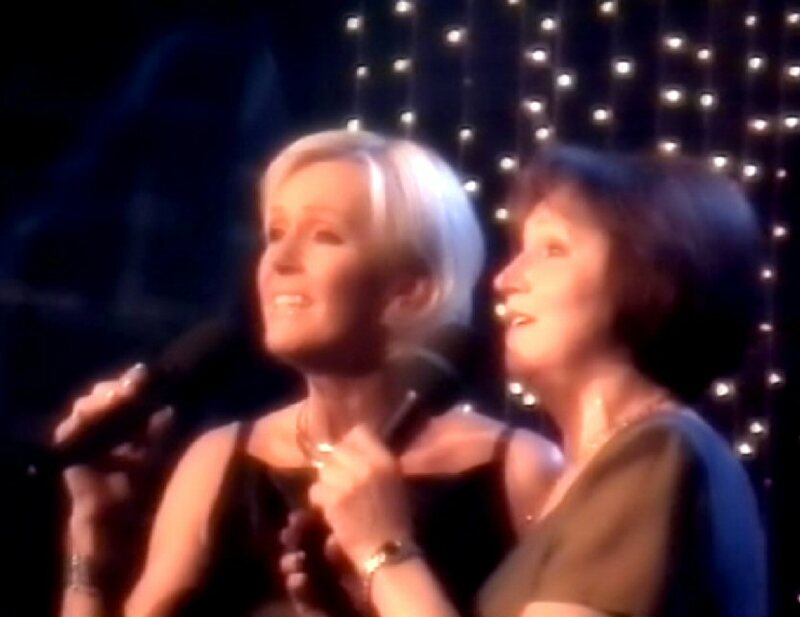 They toured Czech Republic and Slovakia together with a Christmas show featuring their greatest hits and most famous Czech Christmas songs. The tour became a huge success and an extra concert in Prague on December 16, 2002 was attended by more than 10.000 people in the audience. 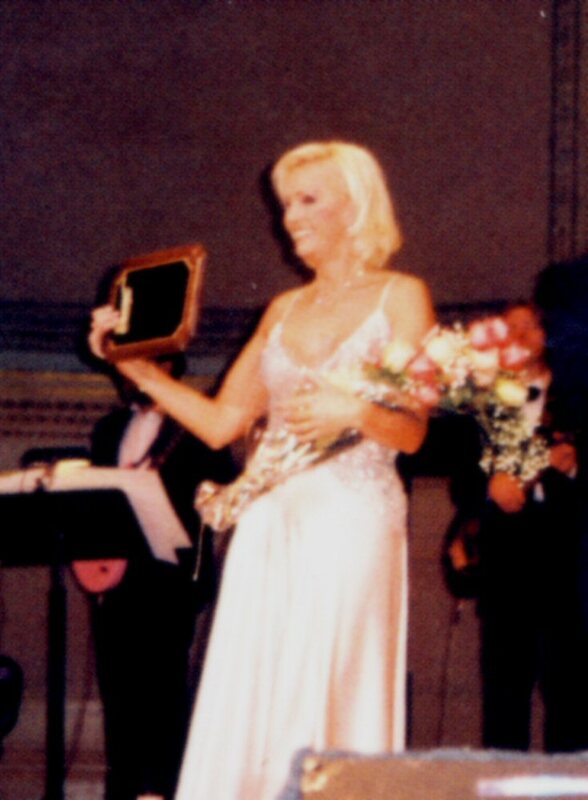 In 2002 Helena won Silver Nightingale. 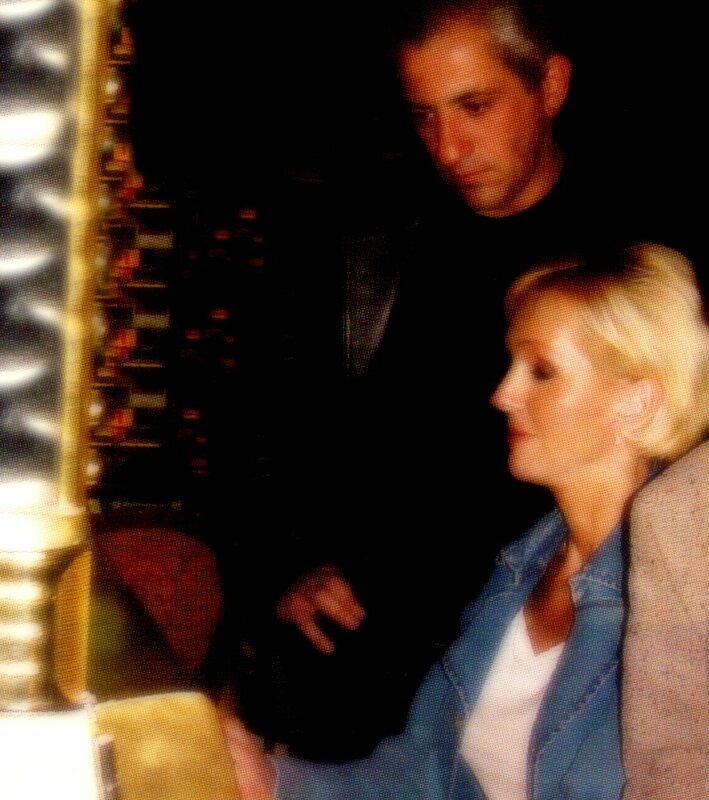 The ceremony took place at the Prague Opera on December 7th, 2002. 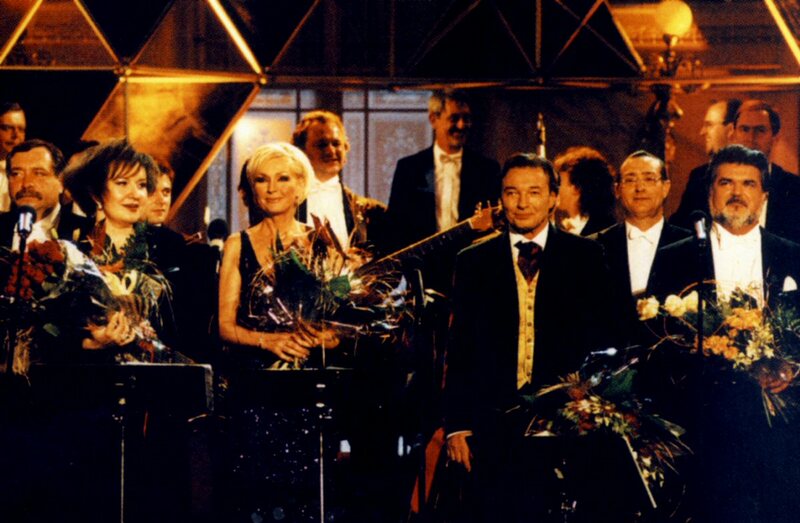 Czech TV chanel "Prima" broadcasted Helena's concert from Lucerna recorded in December 2001 as a Christmas special. Helena and two hosts recorded a special announcement on December 11. They seemed to have a lot of fun during the recording. 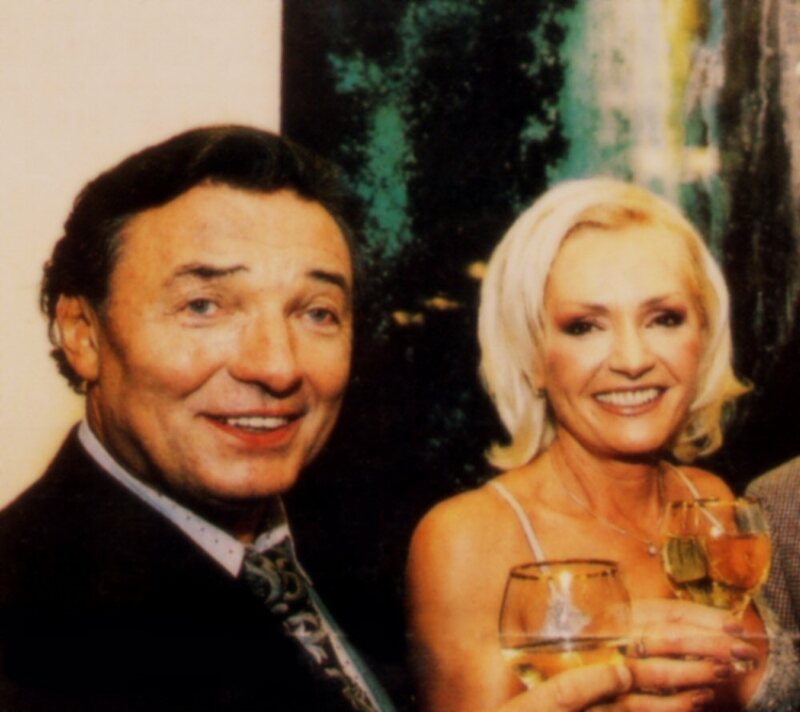 Helena participated in the New Year's Eve TV show where she performed with Karel Gott, Peter Dvorsky and Eva Urbanova. Helena participated in the big gala concert for President Vaclav Havel on January 30th. She performed absolutely fabulously Andrew Lloyd Webber's "As if we never said goodbye". 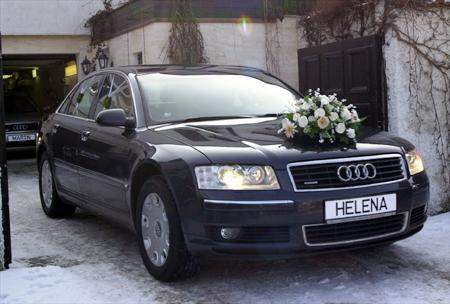 Helena married her boyfriend Martin Michal on Saturday February 22, 2003 on the Karlstejn castle outside Prague. The party was held at the restaurant and at home in Ritka with 300 guests. A couple of weeks after the wedding Helena and Martin went to Australia. 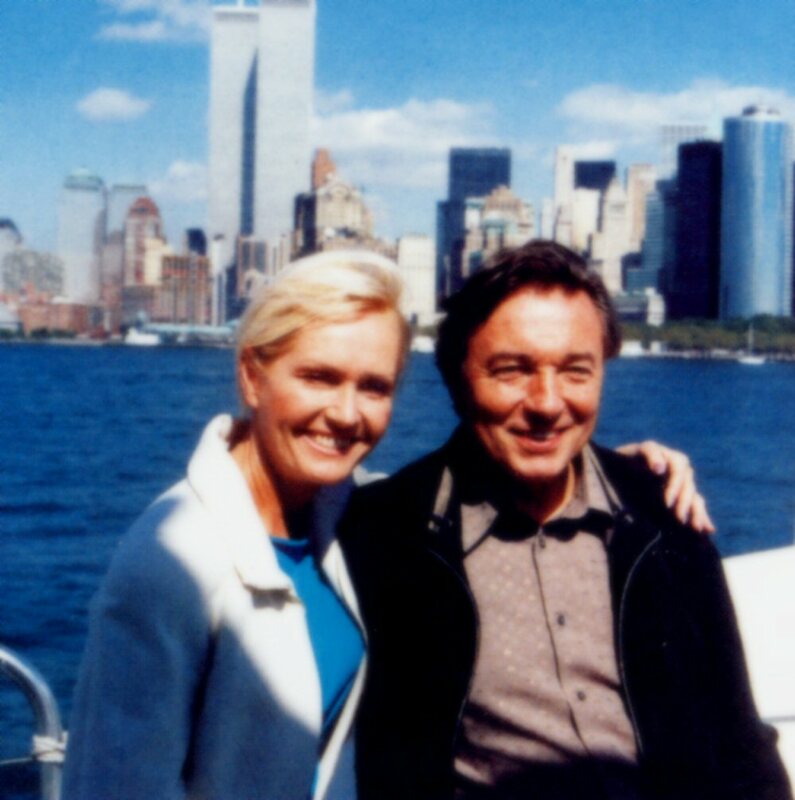 The trip was both business and pleasure - together with Karel Gott Helena performed for the Czech immigrants living in Australia. They played in Sydney, Melbourne, Adelaide, Brisbane and Canberra. Two new one-hour TV shows "Dlouha noc s Helenou" (Long Night with Helena) were recorded and aired during the period of March-June. 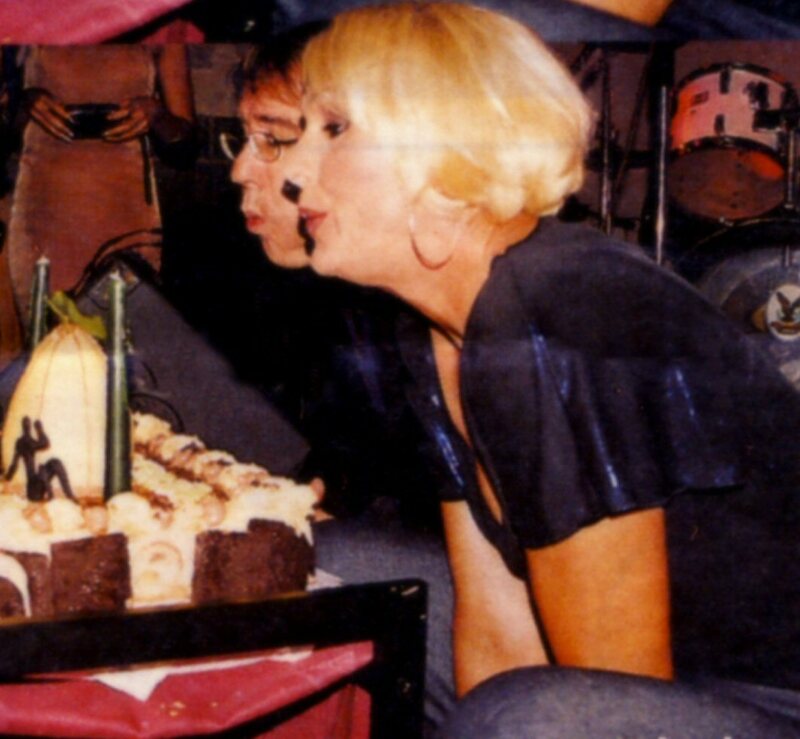 One of the guest stars performing in Helena's programme was Robin Gibb of Bee Gees. This absolute wonderful photo session was taken by a young talented photographer Tomas Baran for the July-August edition of the magazine "Xantypa" which even published an extended interview with Helena. 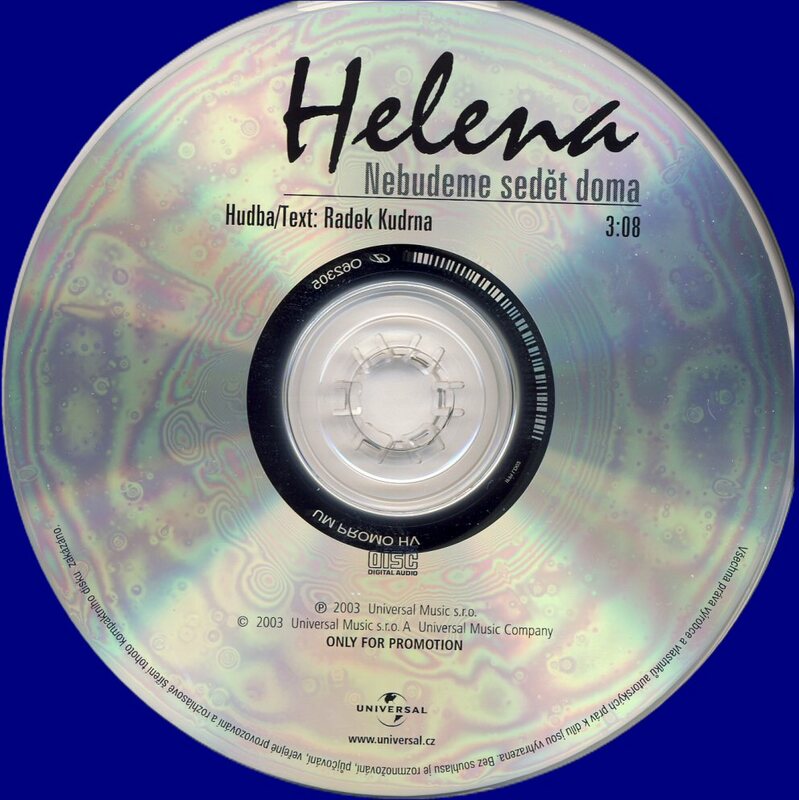 A brand new song entitled "Nebudemy sedet doma" (We are not staying at home) from the forthcoming album became Helena's summer hit in 2003. It was released on a promotional single just before summer. At the beginning of June Helena stayed a couple of days in Poland's capital Warsaw where she met Polish president Aleksander Kwasniewski. Even Polish president loves Helena and her songs. In June 2003 people in Czech Republic voted for accessing the European Union. The same evening a big concert was arranged outside the castle in Prague. All biggest Czech artists participated. Helena performed her new hit "We are not staying at home" from the forthcoming album and together with Martin Maxa "Deja vu". Helena was playing Fantine in a new set-up of the musical "Les Miserables" in Prague. 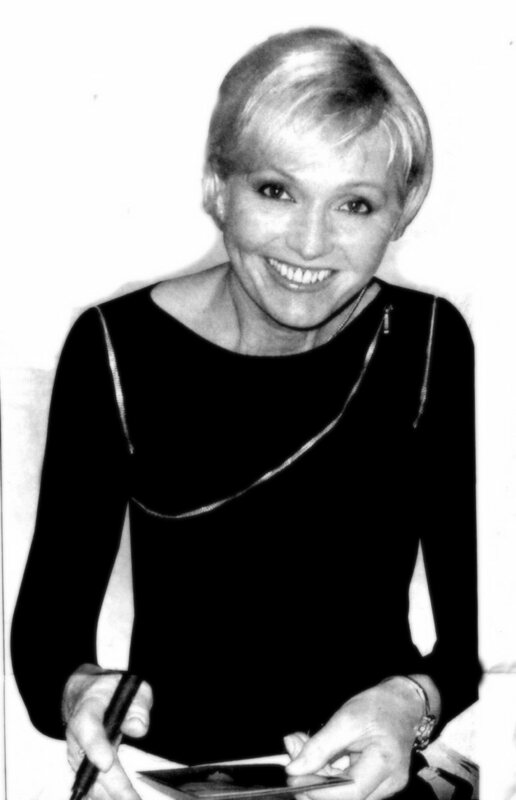 Helena acted psychiatrist Helena Zalesnicka in the Czech cult comedy "Kamenak 2". Among other actors there was even Martin Maxa. The film enjoyed a big success in Czech Republic. Helena paid a visit at the hospital for disabled children outside Prague in September. Helena participated among other big pop stars at the show at the Prague Opera on 8 September 2003. The biggest Czech stars participated in the big gala "The stars on Moldau 2". The first show was held in Prague after the horrible flooding in Czech Republic in the summer 2002. This year it was decided to arrange one more concert. 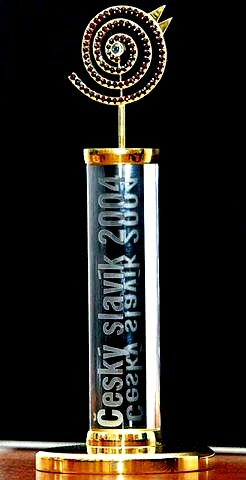 The artists got 1 Czech crown for their performance. The platinum collection of Helena's hits was released in Poland on 16 October 2003. 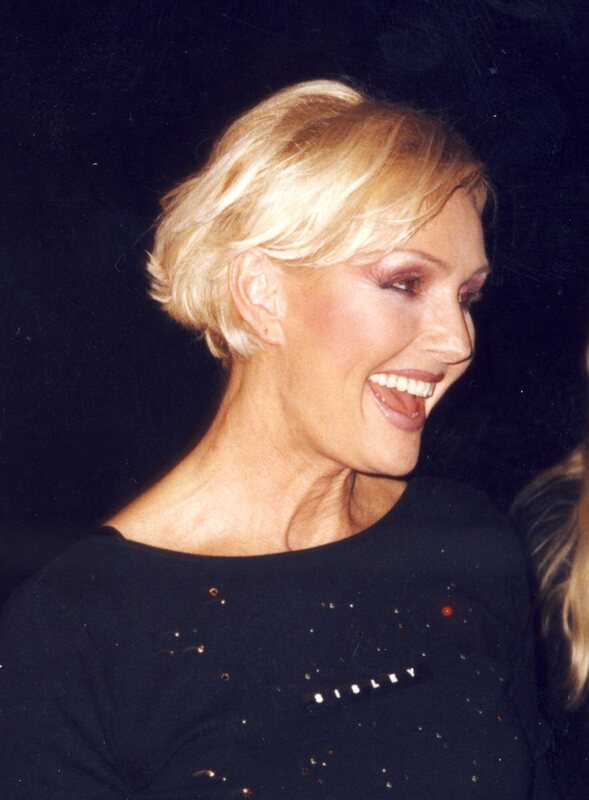 The Polish version of the album featured 4 of her hits recorded in Polish language. Even three new songs were included. The new studio album with 15 songs was released at the beginning of November 2003 in Czech Republic and Slovakia. The album had been recorded in the Omega Tongeren Studios in Belgium. By the time of release the album featured twos already well-known big hits "Cha cha cha" and the title song "Hádej...!" On 19 November 2003 all big pop artists in Czech Republic celebrated the composer Karel Svoboda and his 65th birthday at Lucerna in Prague. 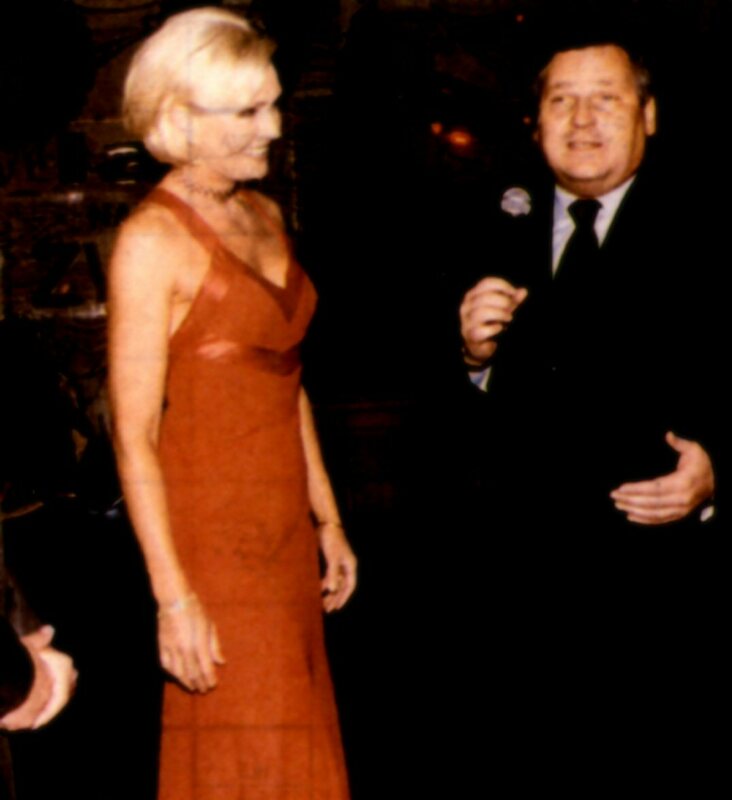 The show was hosted by Helena and Karel Gott. 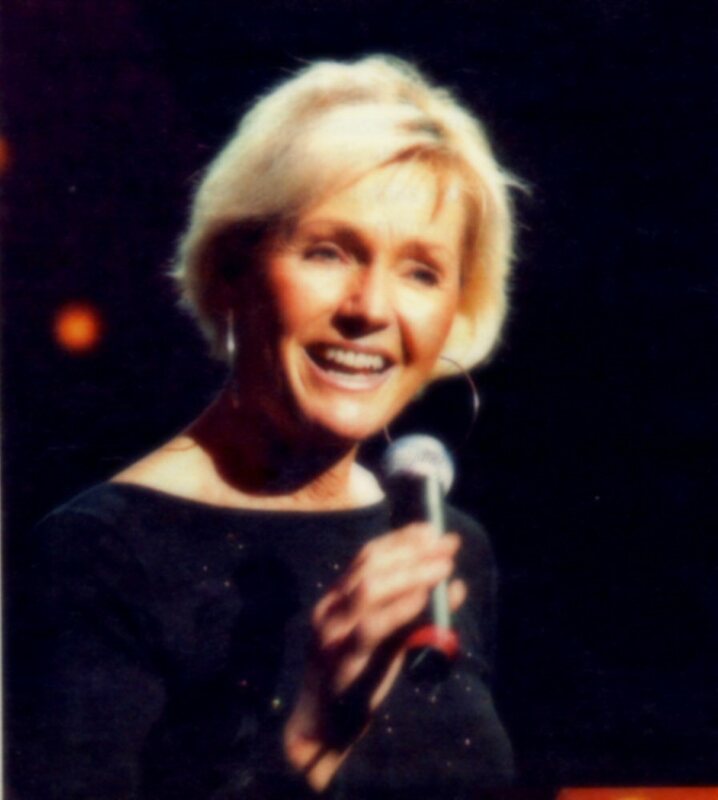 Helena performed a medley of her greatest hits written by Svoboda. 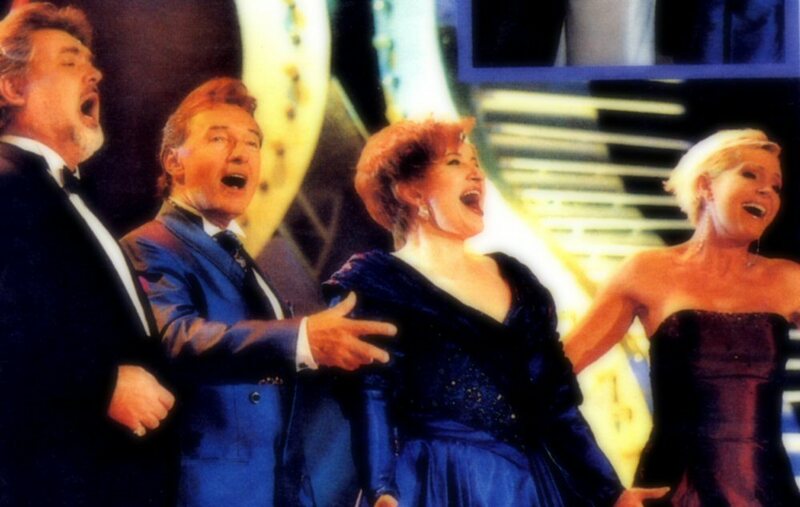 Golden Kids (Helena, Marta and Vasek) performed together again in the autumn 2003 on the gala show in Lucerna on Vaclav Neckar's 60th birthday. The group made a show which lasted for about 30 minutes and included all the biggest hits. At the beginning of December Helena was again on stage together with her old friends: Marta and Vasek Neckar. This time in the TV special "Dlouha noc s Helenou" (Long night with Helena). Golden Kids performed together two old hits. 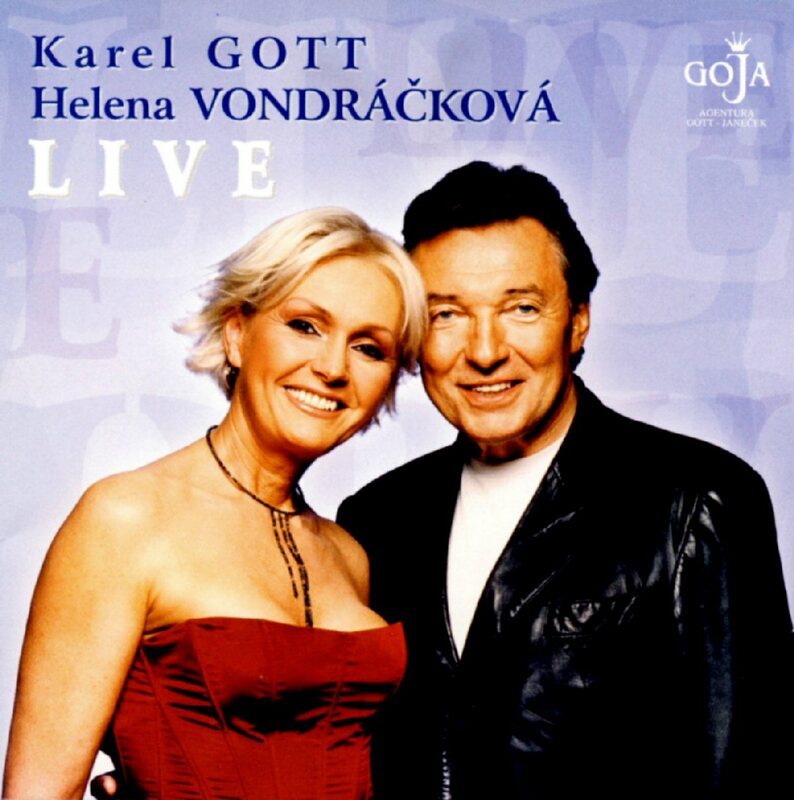 The live album recorded during Helena's and Karel's tour 2002-2003 was released on January 19th, 2004. 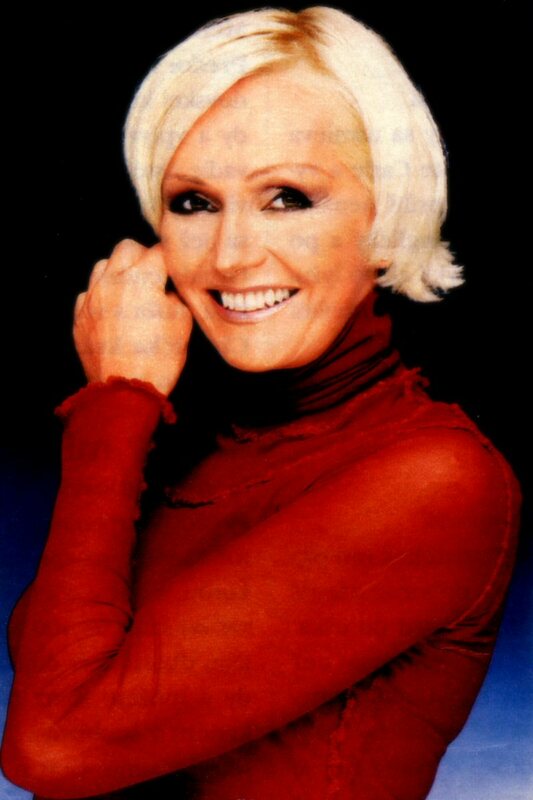 Helena was a singing host of the show "Volenka Heleny Vondrackove" (Helena Vondrackova's choice) broadcasted in TV Nova in 2004. 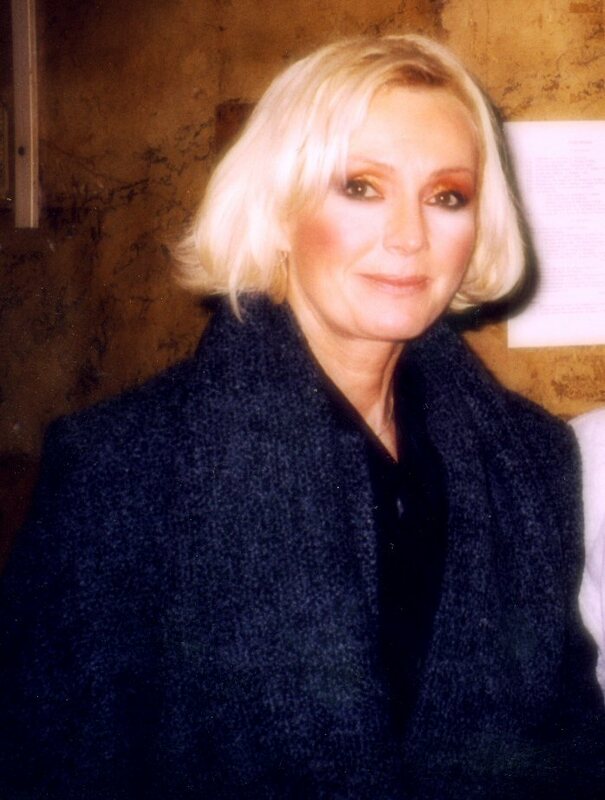 Several videos with Helena's big hits were included in the show. One of them was "Sladke mameni" which had been filmed in Greece. The 12th CD in the series The Helena Collection was released in spring 2004. It contained the 1984 studio album "Ode mne k tobe" (From me to you) and 11 bonus tracks. 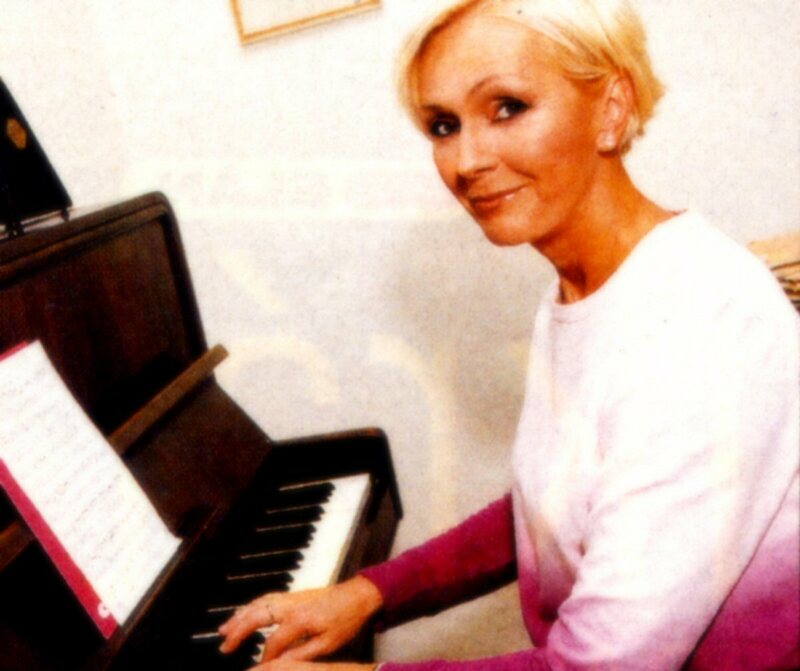 Among the tracks released on the original LP there were some cover versions of the world hits as: "The Heat Is On" (originally recorded by Agnetha Fältskog of ABBA), "She Works Hard for the Money" (originally recorded by Donna Summer) and "I Like Chopin" (org. recorded by Gazebo). Probably Helena's best album recorded in the 1980s. 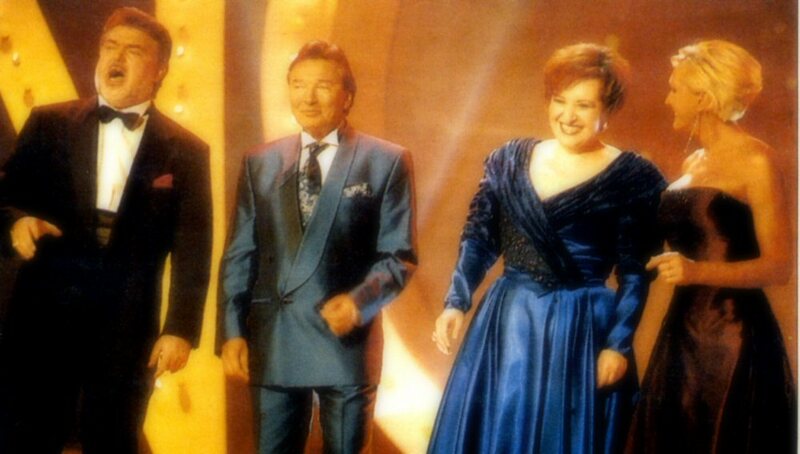 A big EU gala was broadcasted by German, Czech and Polish TV channels on 1 May 2004 from Zittau. 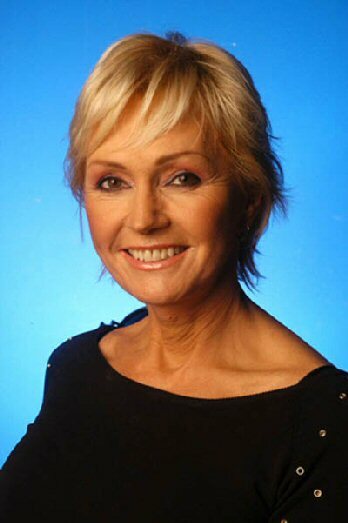 Helena was one of the hosts and even performed her smash hit The Long Night in German (Diese Nacht). Helena was talking German, Czech and Polish. 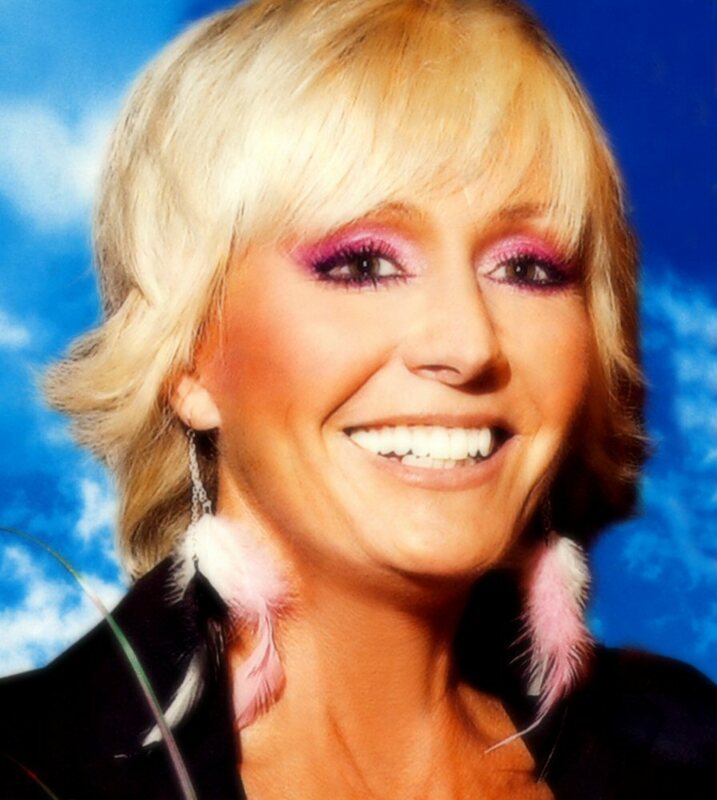 Schlager stars from Germany, Czech Republic and Poland were invited to the show. The double DVD featuring 50 videos recorded between 1964 and 1995 was released in the May 2004. 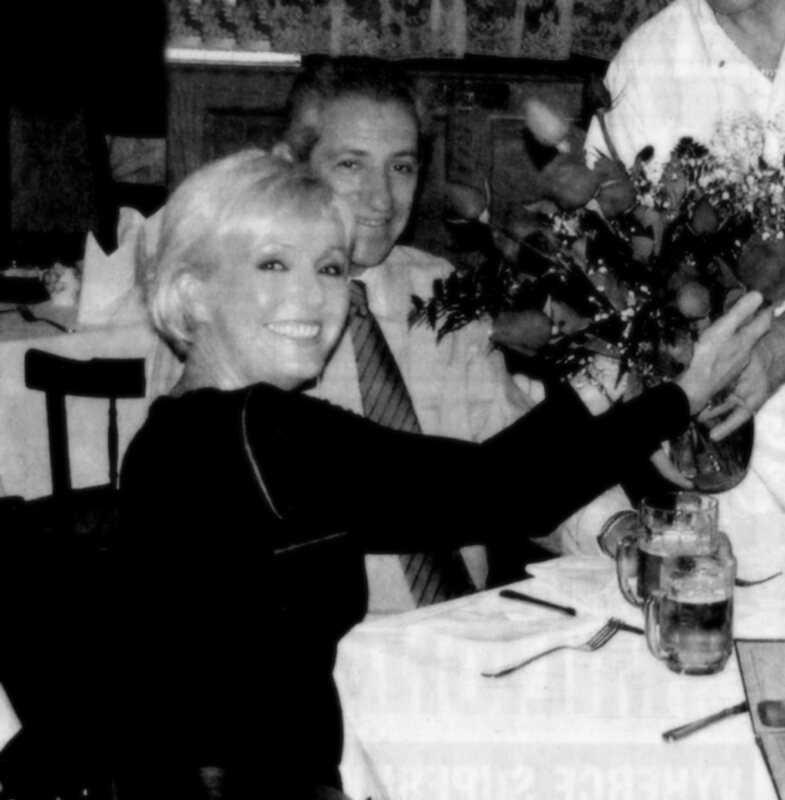 The DVD contains a mix of live performances on Czechoslovakian/Czech TV and original videos including absolutely great performances of Helena and Jiri Korn. 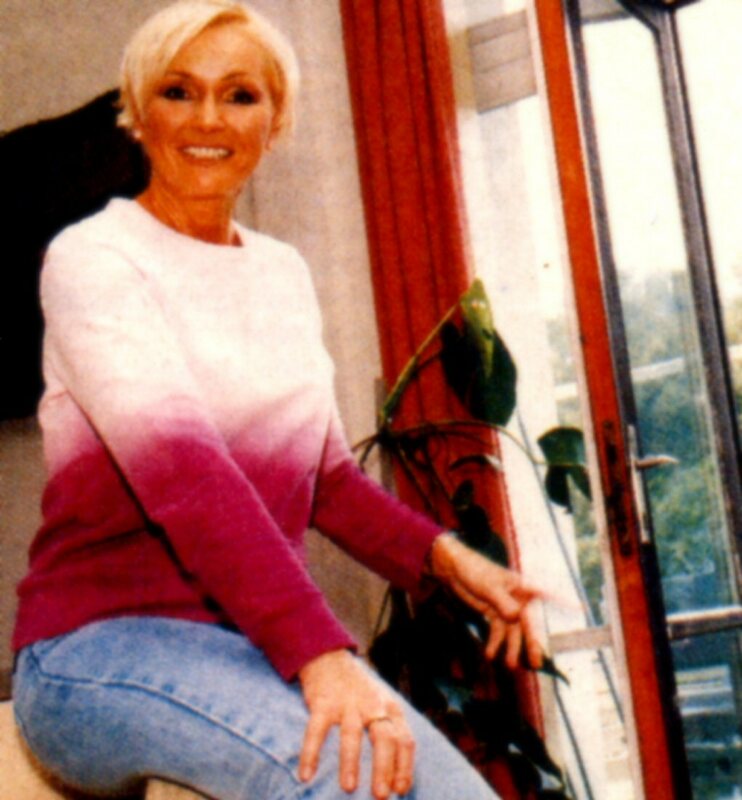 The second disc features an interview with Helena talking about her life and music, a TV special about the singer and interviews with Jiri Korn and Karel Gott. 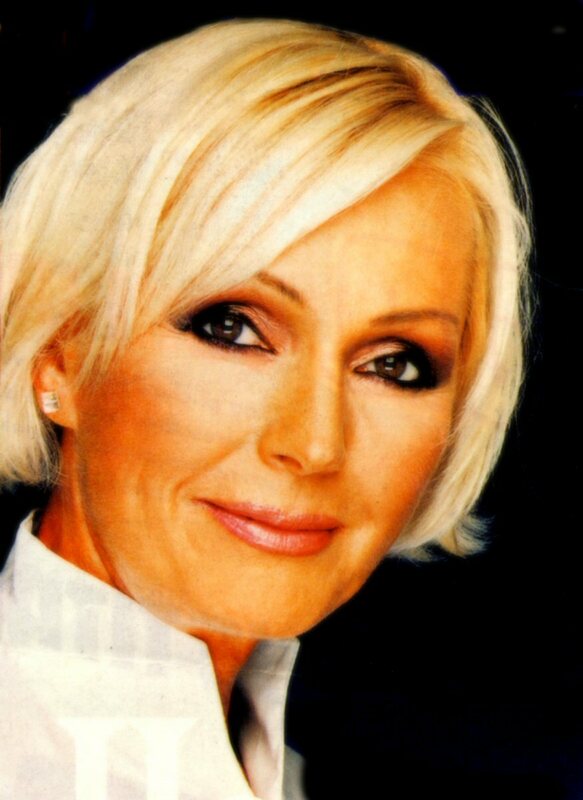 Helena and many other top musical artists in Czech Republic appeared on the castle of Houska (north of Prague) on 7 August 2004. They performed the biggest world musical hits. Thanks for the wonderful pictures to Martin France. On September 3rd, 2004 Helena gave a big concert in Terezin outside Prague. 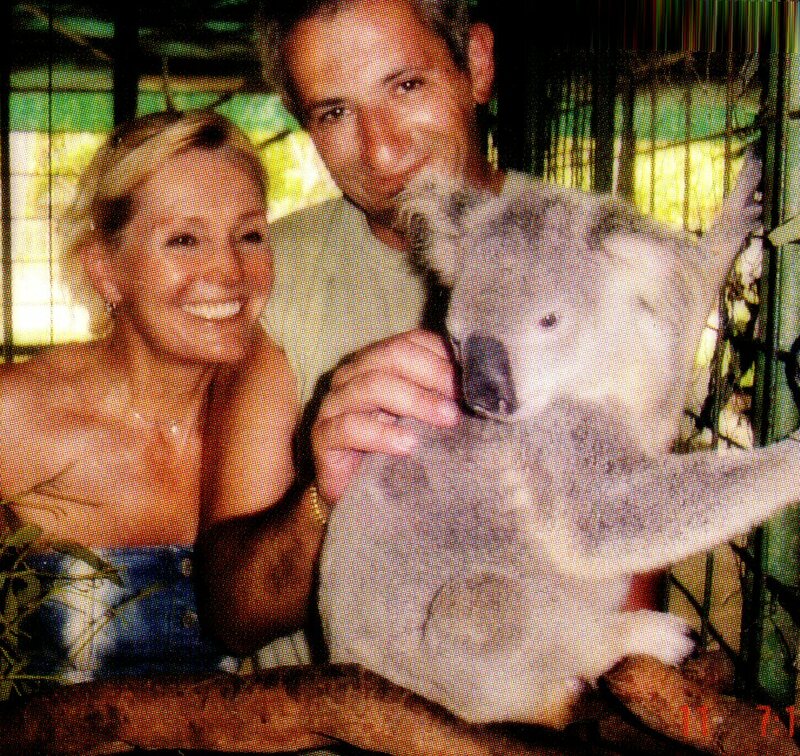 Special guests were Martin Maxa and Leona Machalkova. The 13th re-master CD in the series "The Helena Vondrackova Collection" featuring the 1985 album "Sprint" was released in the autumn 2004. This edition contained 9 bonus tracks. 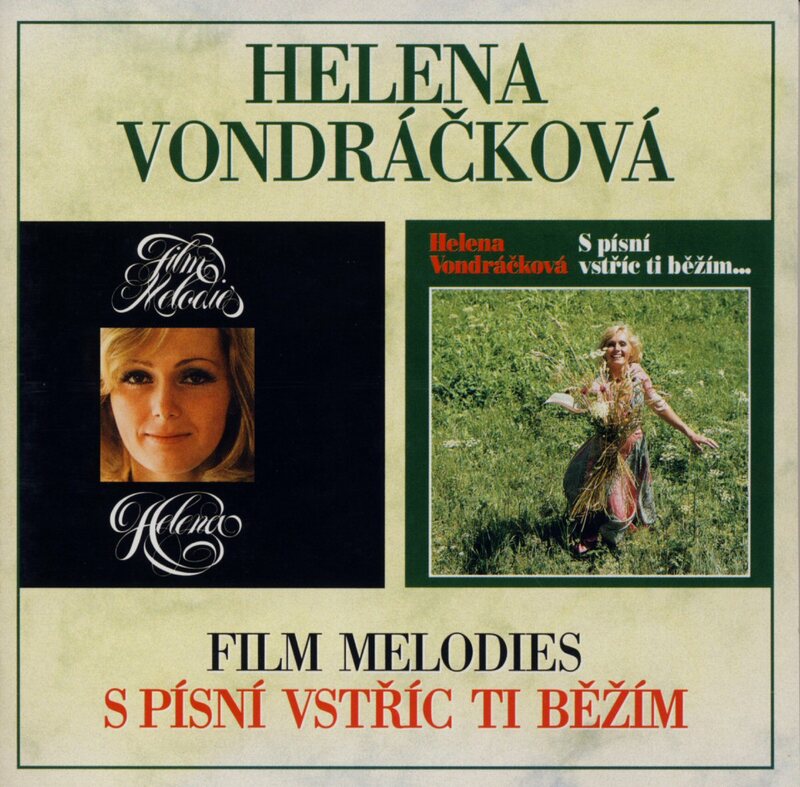 The album "Rendez-Vous" was released in Czech Republic in October 2004 and it contained 22 Helena duets with famous Czech singers recorded between 1966 and 2004. The album contained 6 brand new songs previously unreleased on any album. New, beautiful pictures of Helena were taken for the promotion of her new album "Rendez-Vous". Helena promoted her new duet album at the Kampa hotel in Prague. 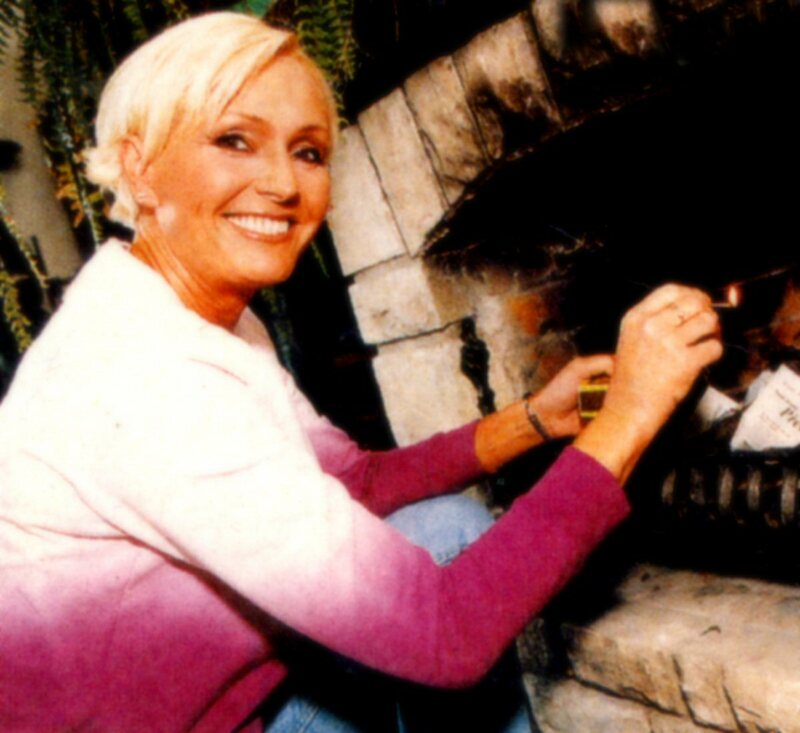 Helena guided German TV viewers in the beautiful spa of Frantiskovy Lazne in Czech Republic. The German TV station MDR aired the show in November. Helena had her traditional Christmas concert at Zofin Concert Hall in Prague on Sunday 19 December 2004. She performed her greatest hits and new songs from her latest album "Rendez Vous". Among the guests there were Martin Maxa and Leona Machalkova. Helena is engaged in a charity action "Delvita". 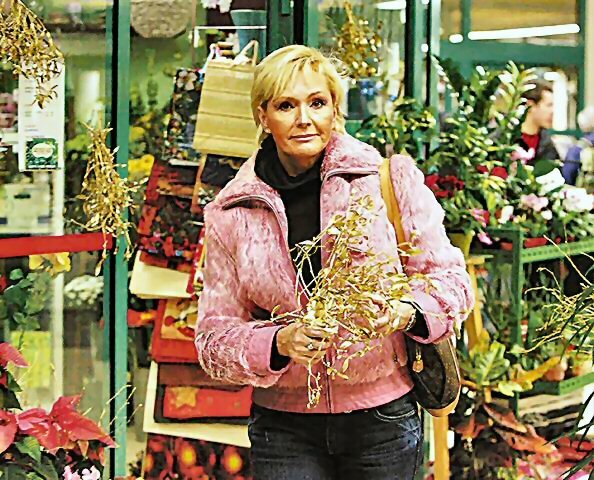 At the beginning of December 2004 the singer made a shopping tour in Prague in order to buy food and presents for children and sick people. When it was time for some rest and a cup of coffee a homeless man tried to sell a newspaper to Helena singing at the same time one of her big hits. It sounded horrible according to Czech press - see the picture of Helena listening to her song performed by the poor man. 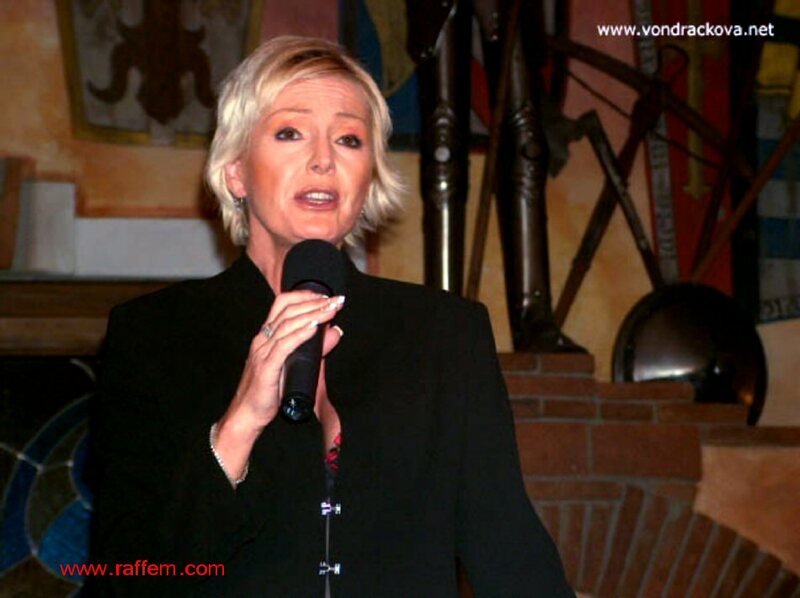 Helena was special guest in the German TV show "Morgenstunde" on Sunday 26 December 2004 (TV MDR). She was talking (in German) about Czech Christmas traditions, her life as an artist and answered some "quick" questions. Three videos were shown, among them "Diese Nacht" which is promoted as a current Helena hit in Germany.